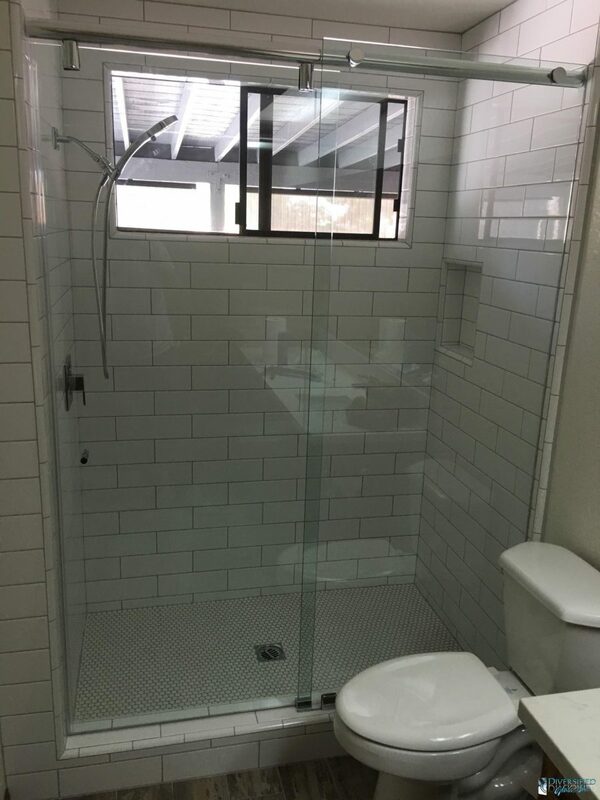 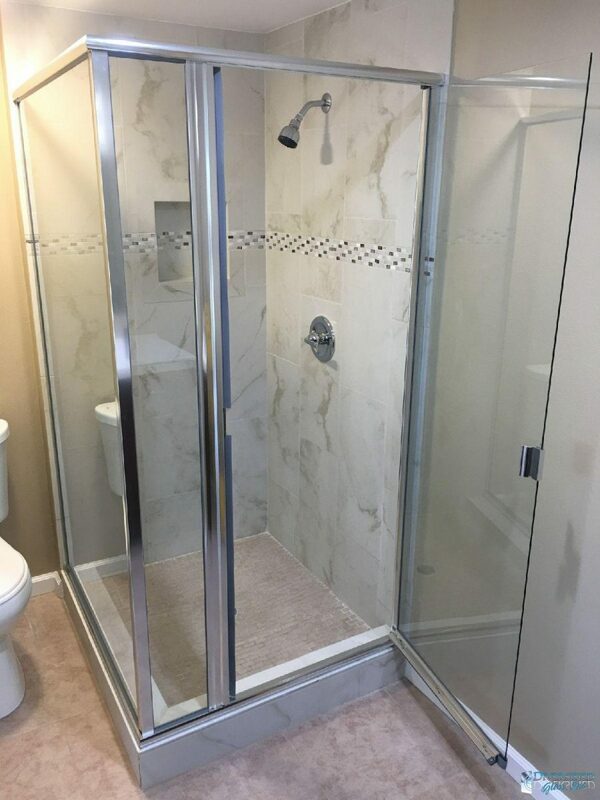 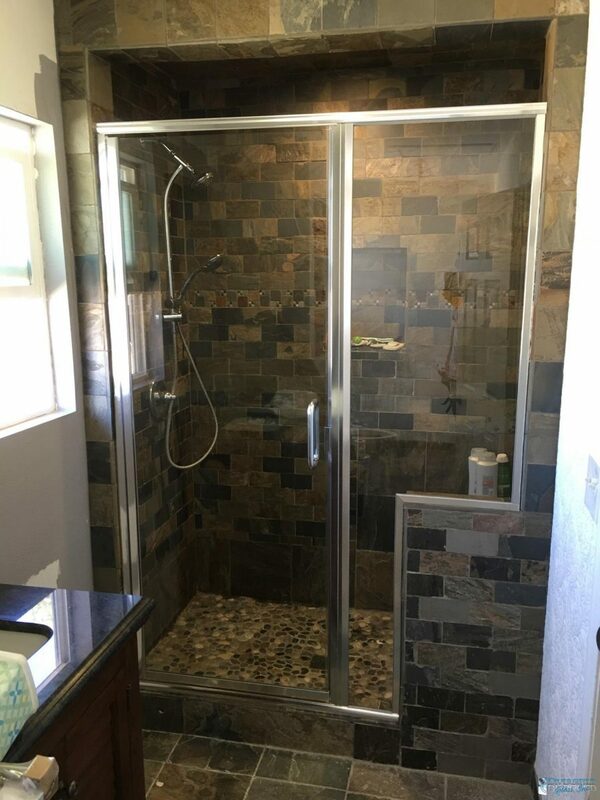 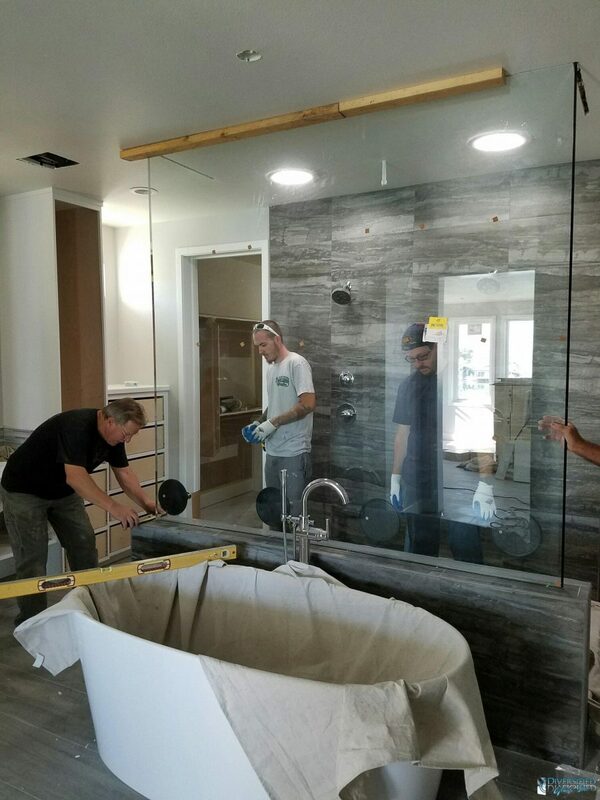 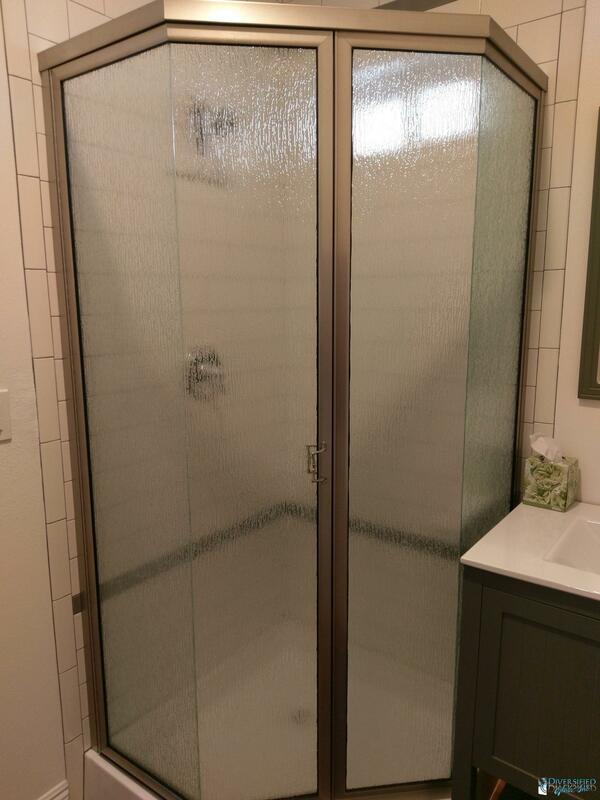 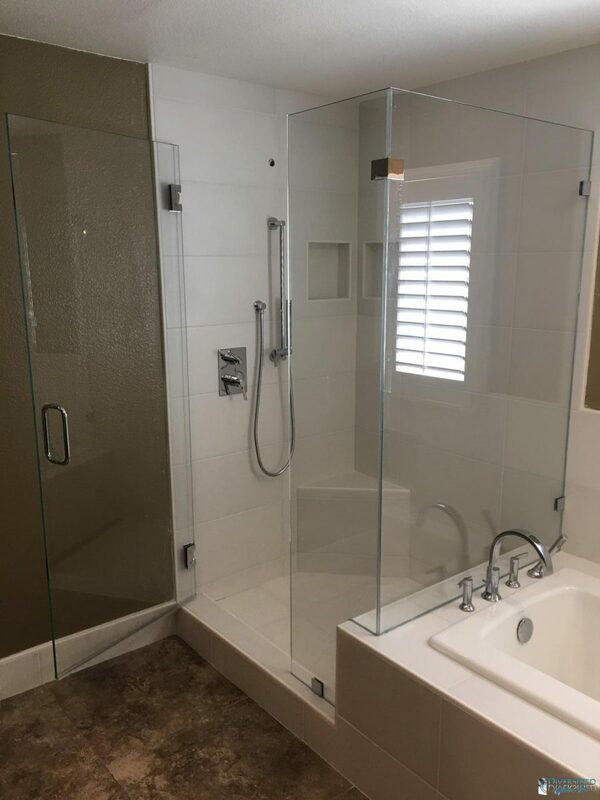 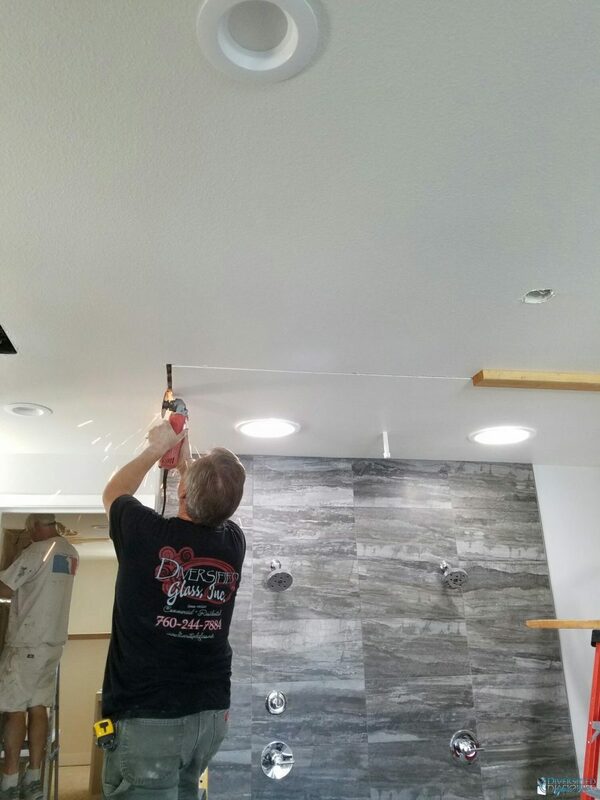 Revamp the look of your home with shower enclosures or replacement windows installed by the professionals at Diversified Glass in Hesperia, California. 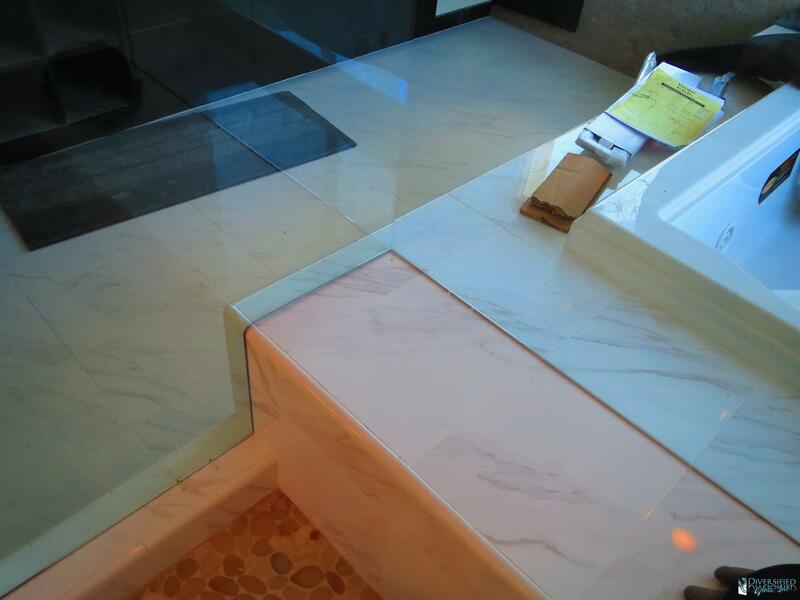 Stop in to explore our showroom complete with full size samples. 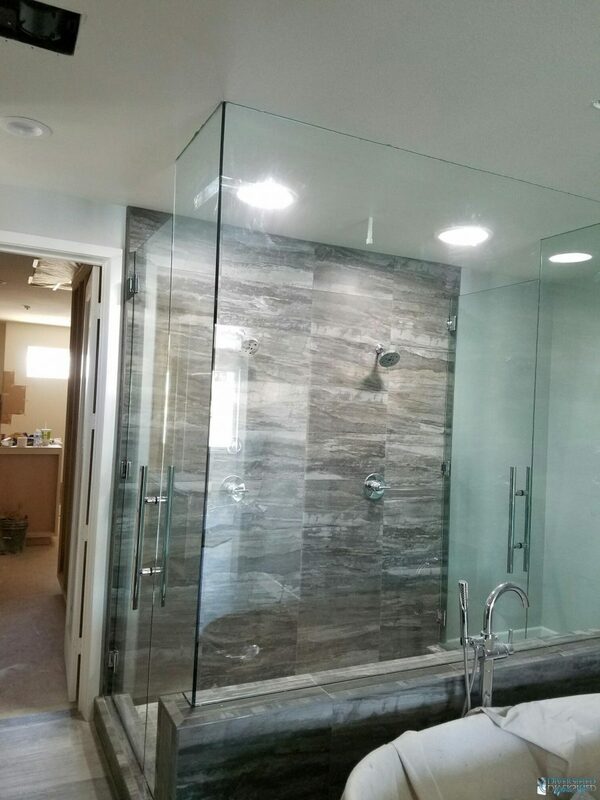 Diversified Glass has many beautiful shower door and glass shower enclosure styles to choose from, including frame-less shower doors. 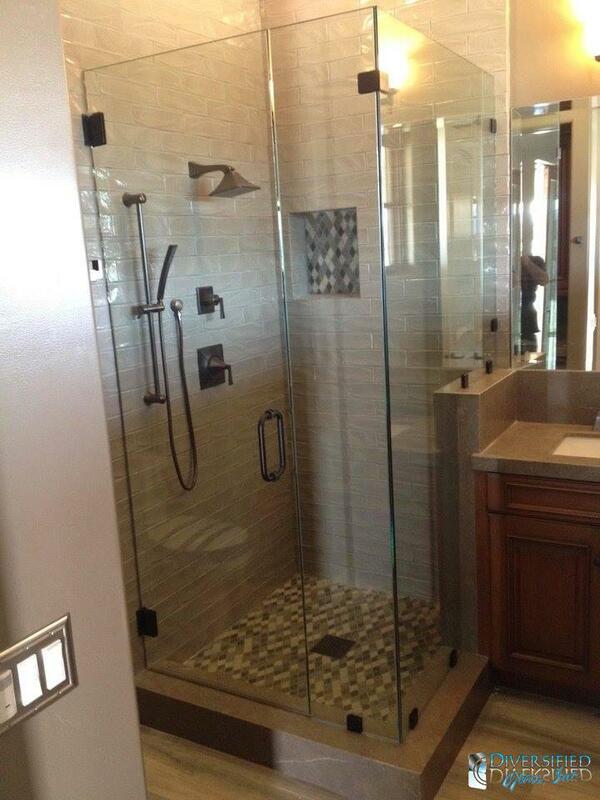 An updated shower can make your space look and feel more luxurious. 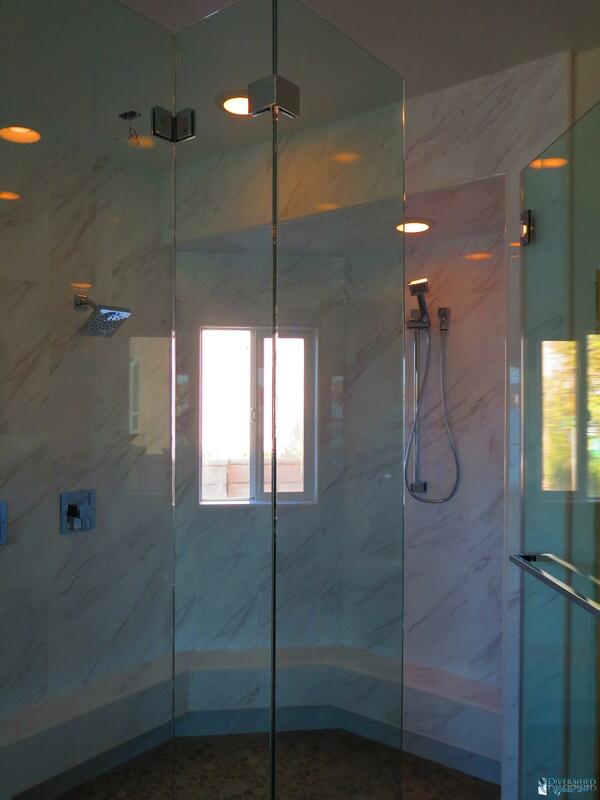 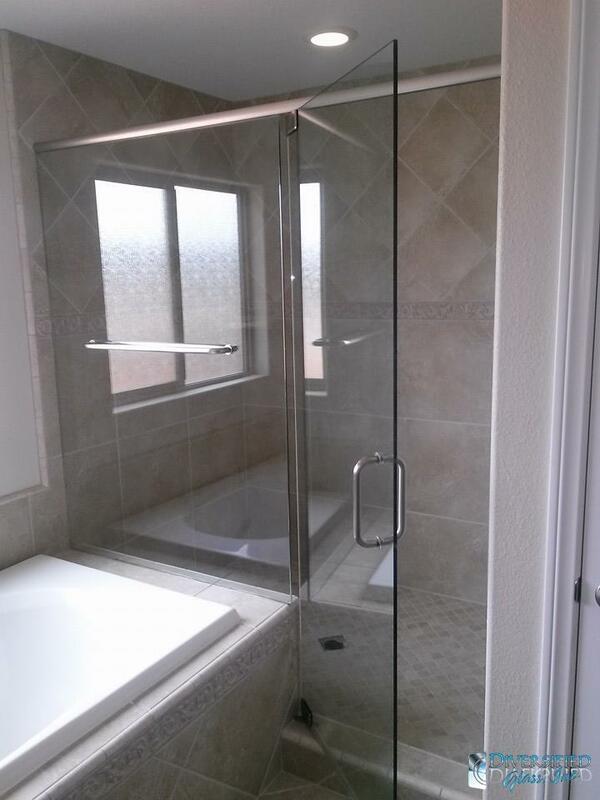 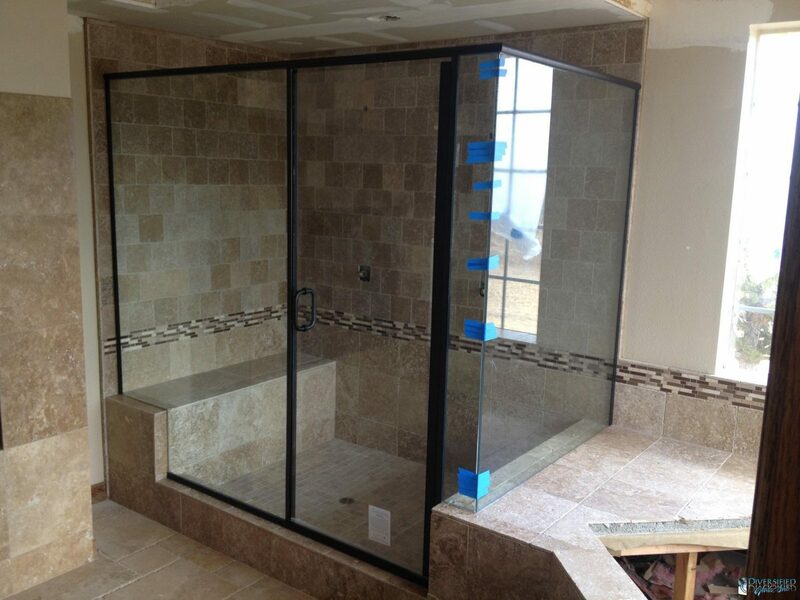 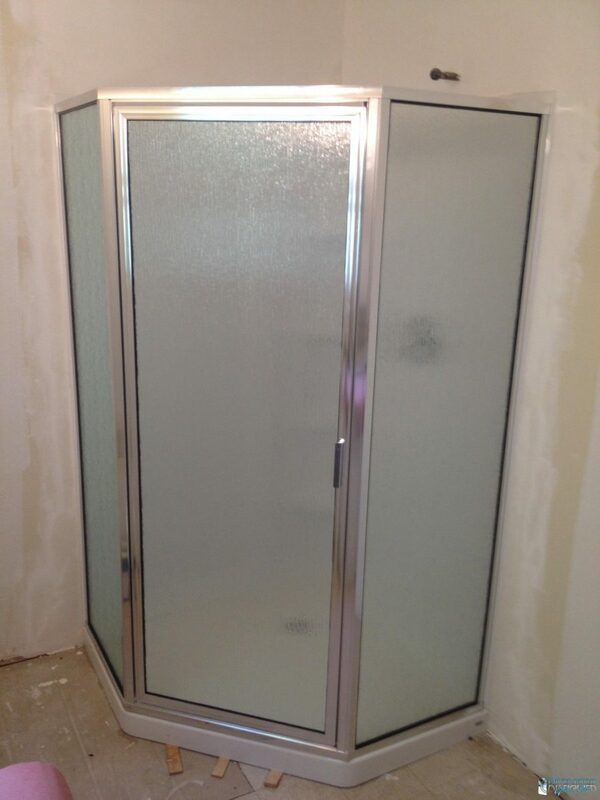 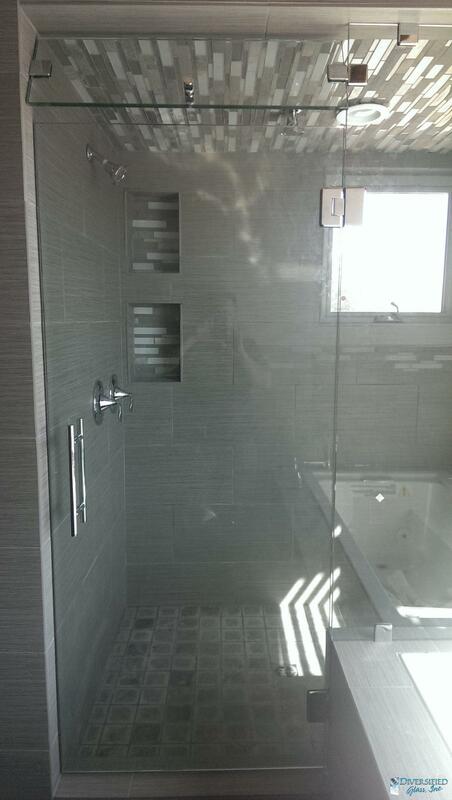 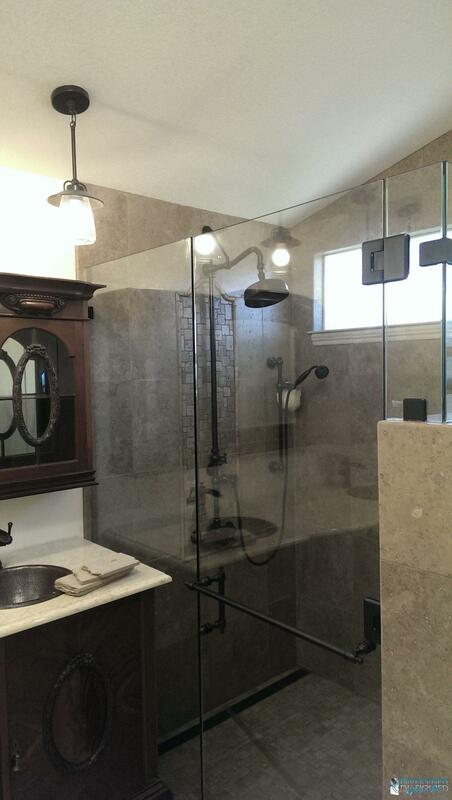 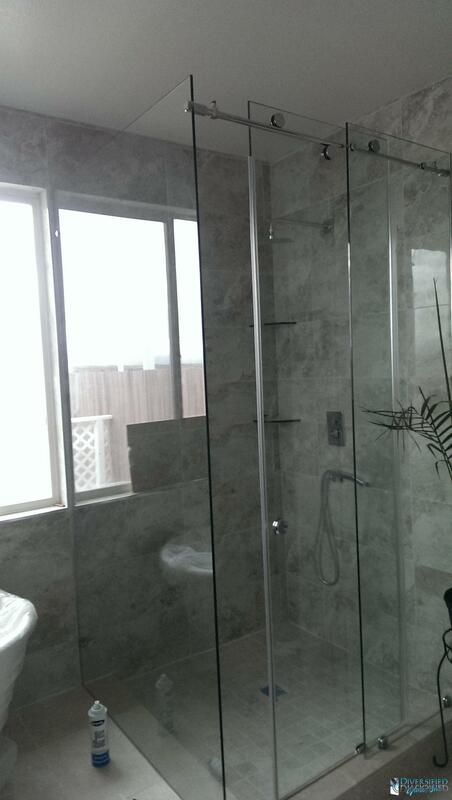 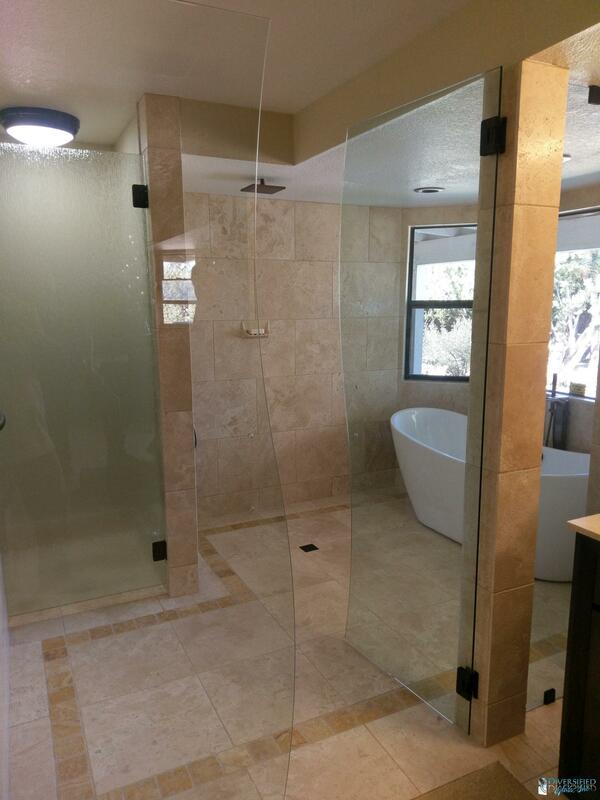 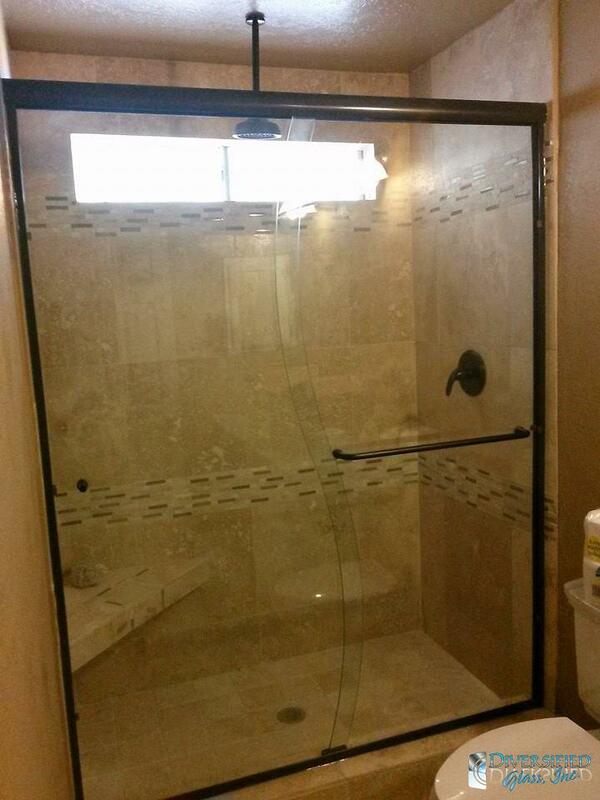 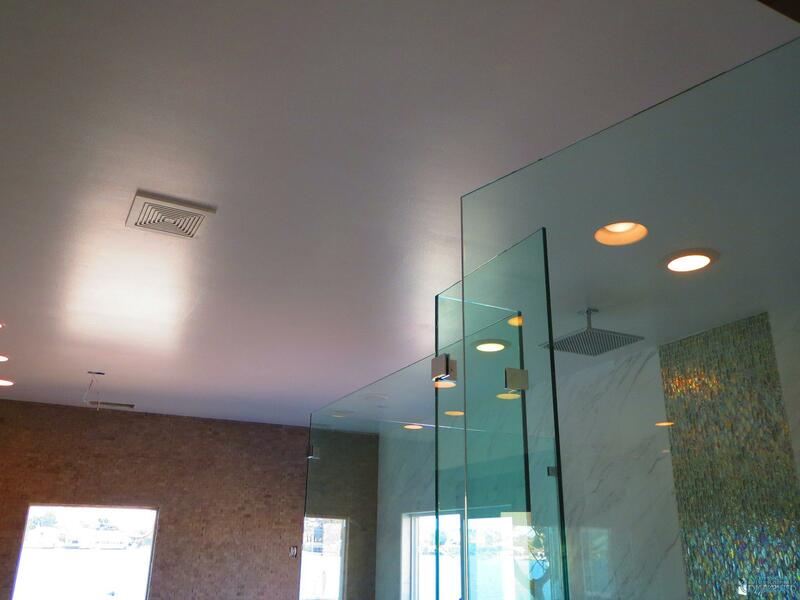 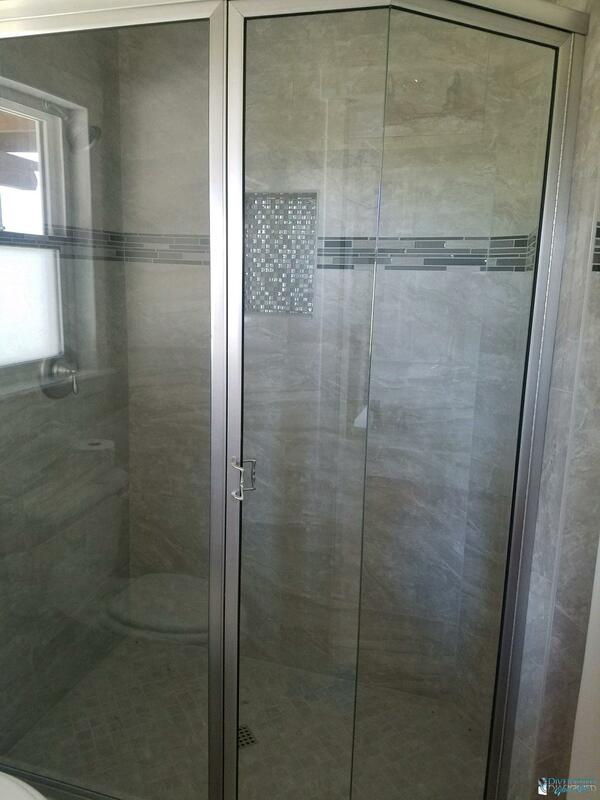 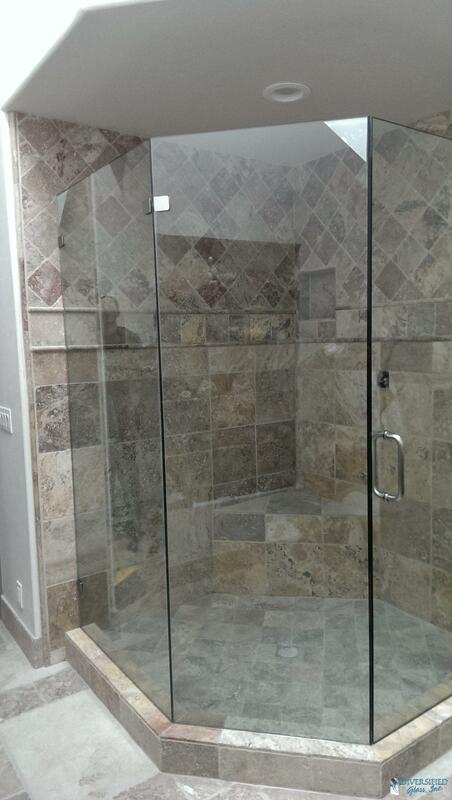 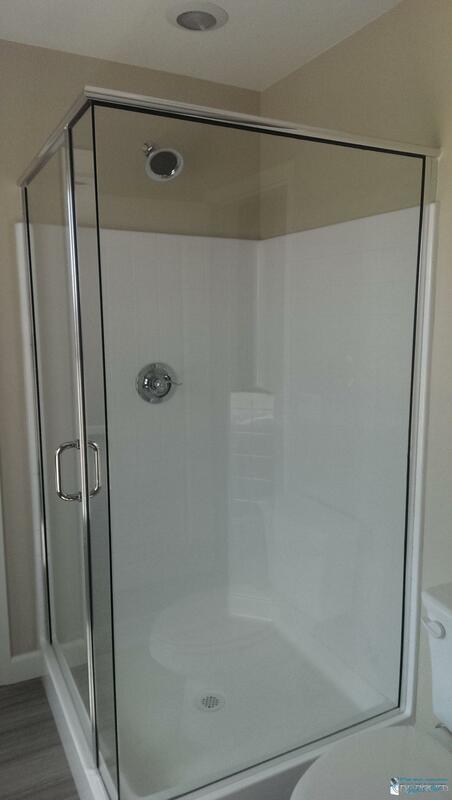 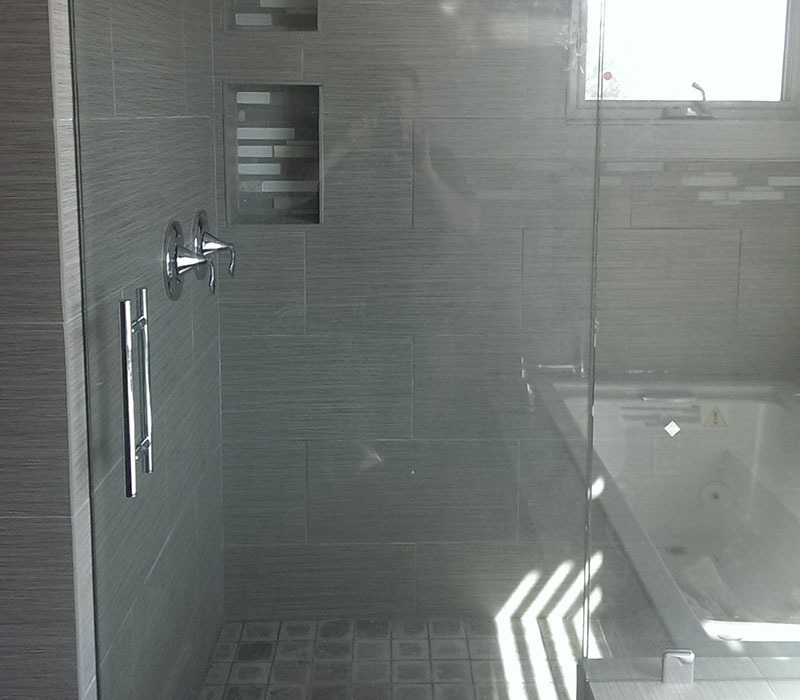 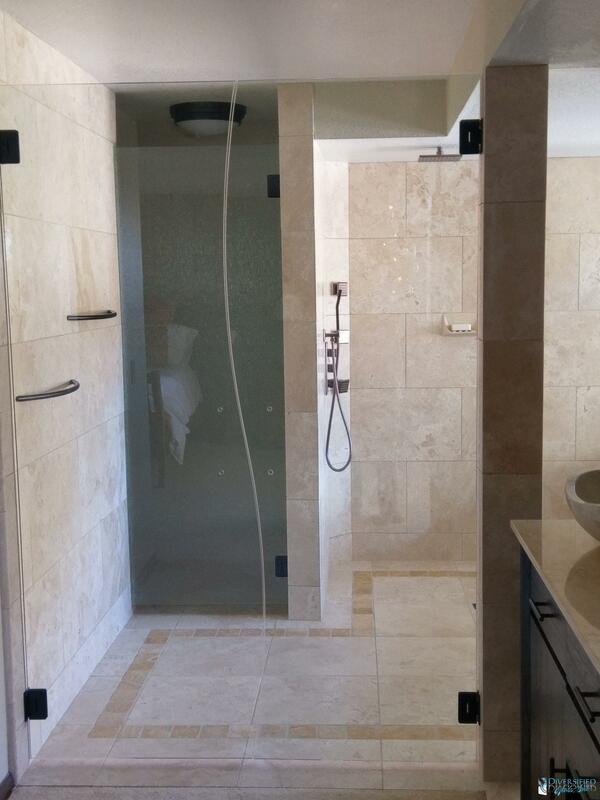 We specialize in glass shower enclosure installations, providing quality work at an affordable price. 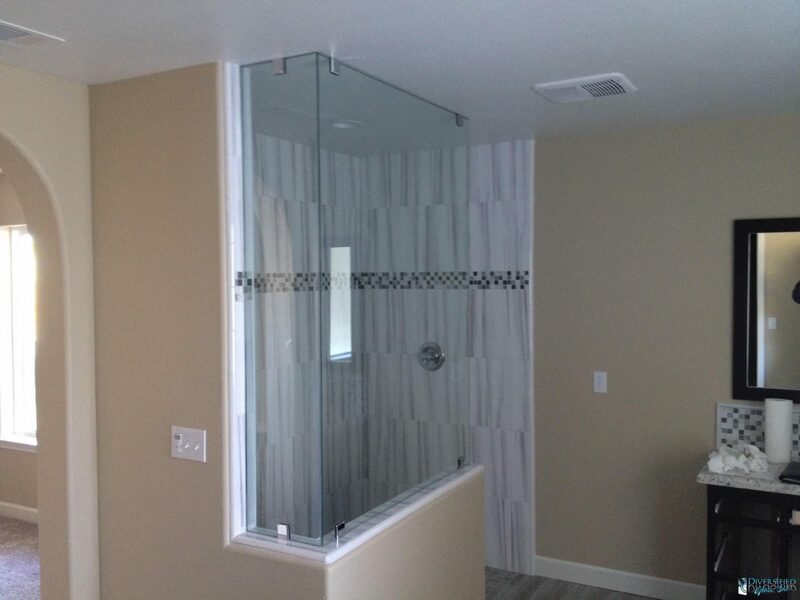 If you don't see what you are looking for in our gallery below, please just give us a call or come visit our Showroom. 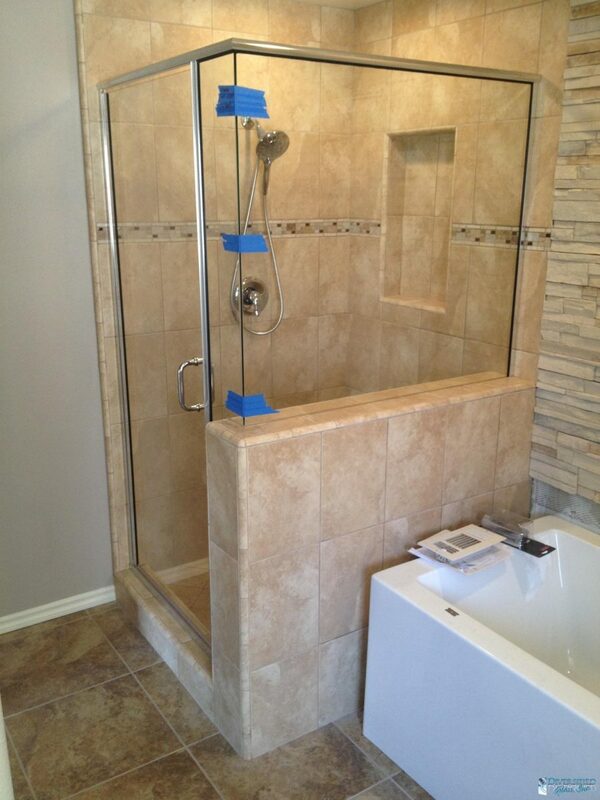 Let us help make your bathroom dream a reality. 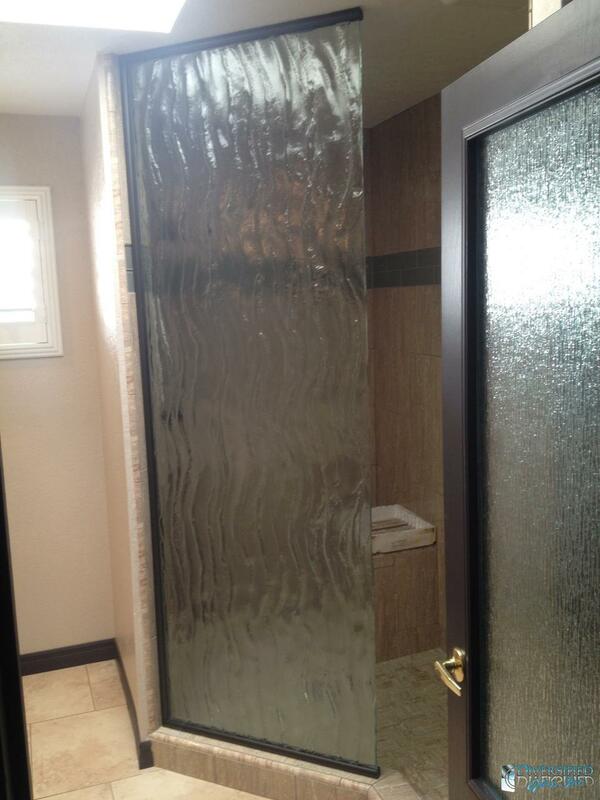 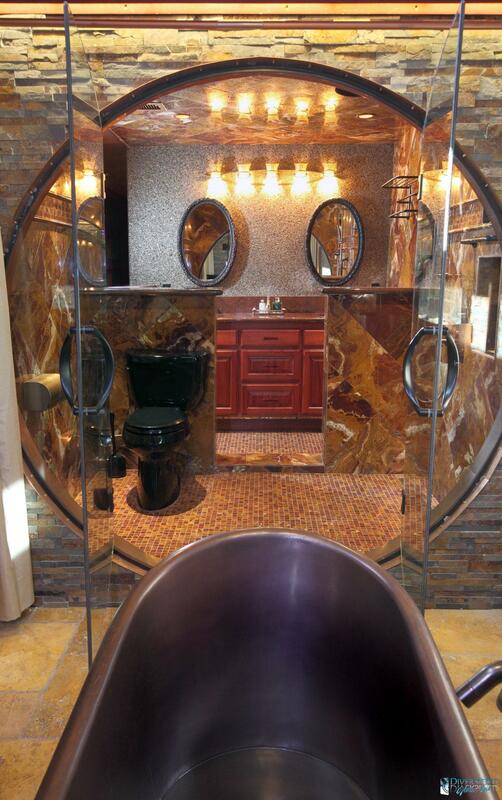 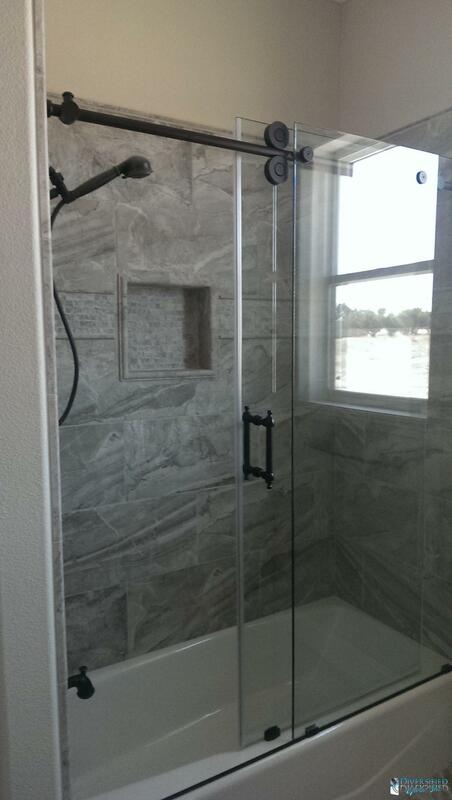 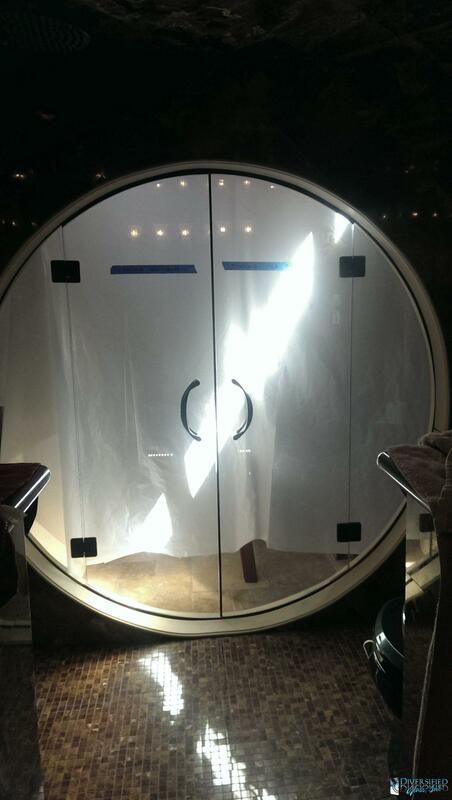 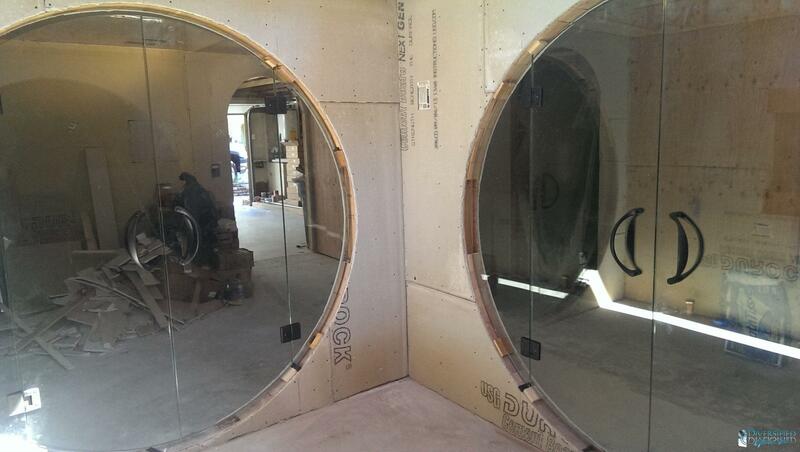 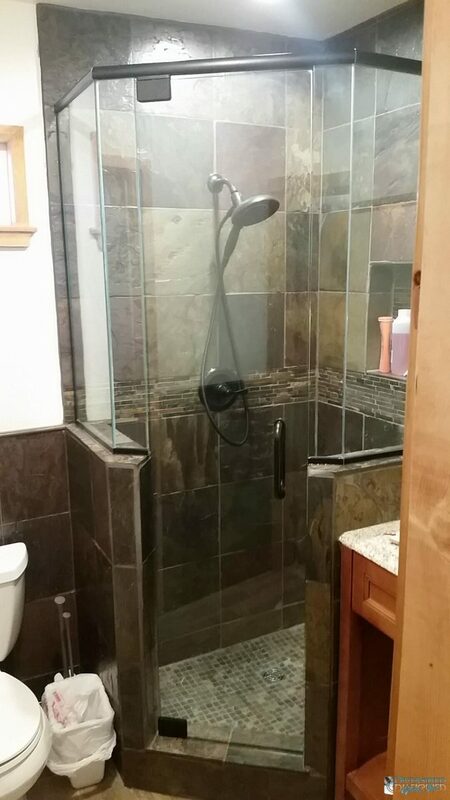 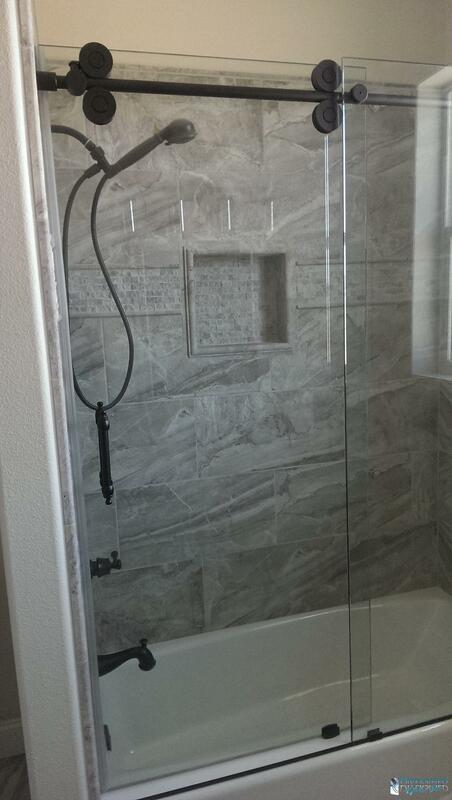 Even though we specialize in custom shower enclosures, they do not come with a large custom price tag. 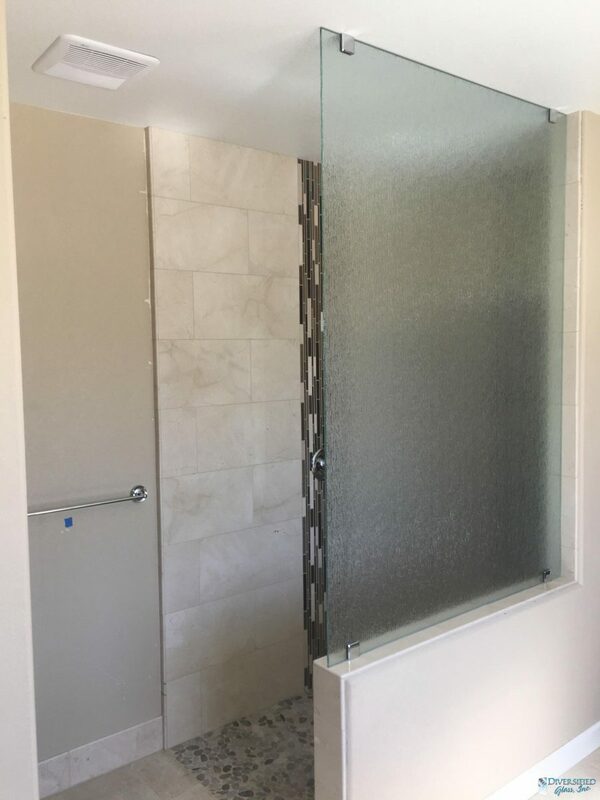 You can choose from heavy glass frameless showers or semi frameless, which gives you the look of a frameless unit, but it is not as costly. 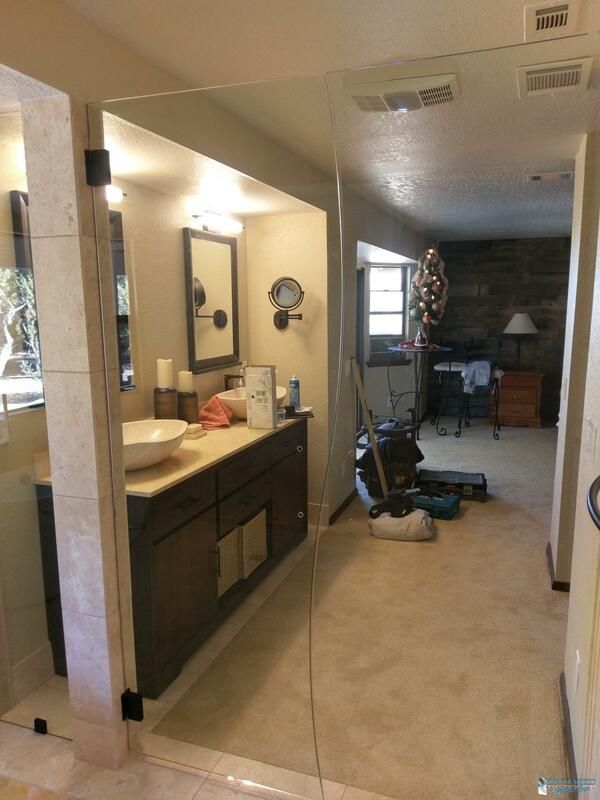 We also have many beautiful options to choose from for your mirror needs, including custom shapes, beveling & colored mirrors. 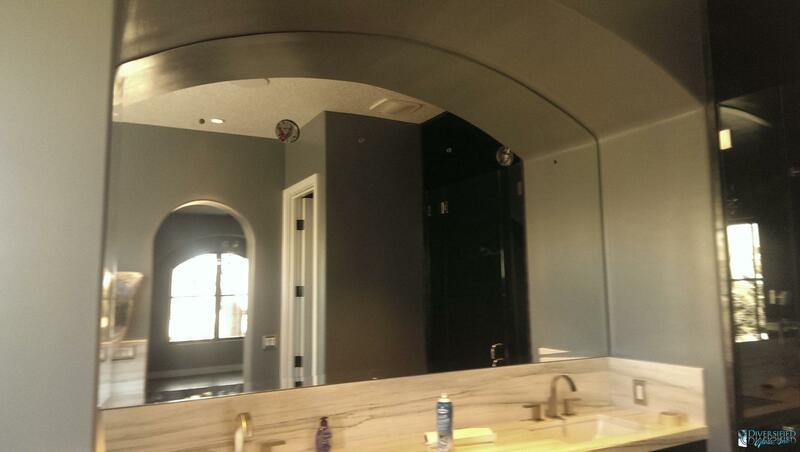 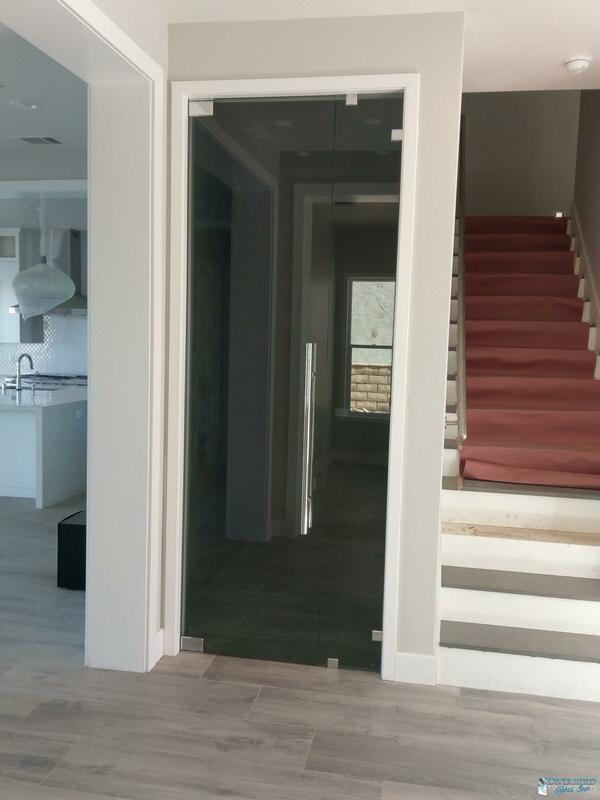 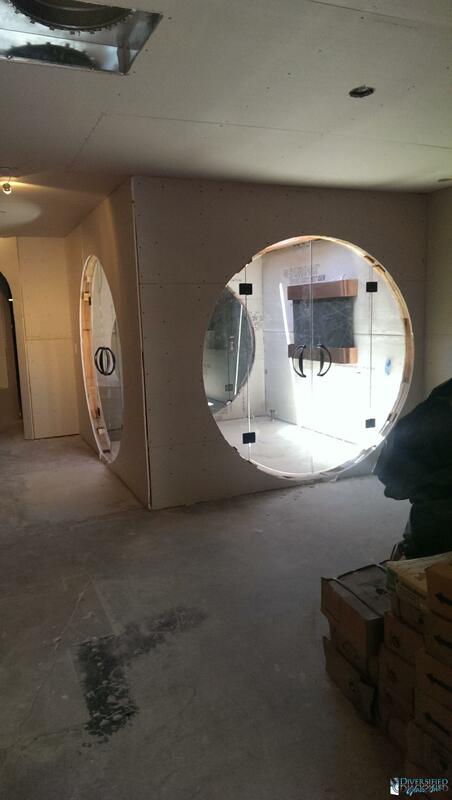 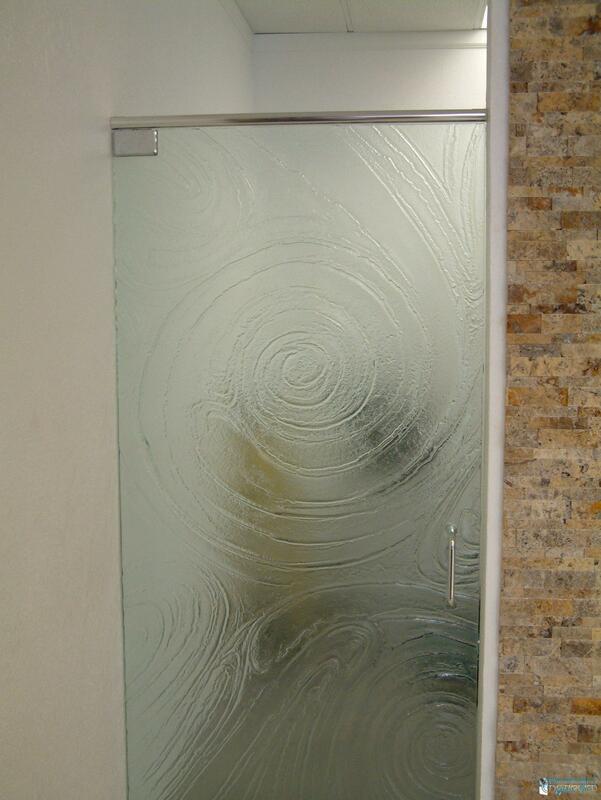 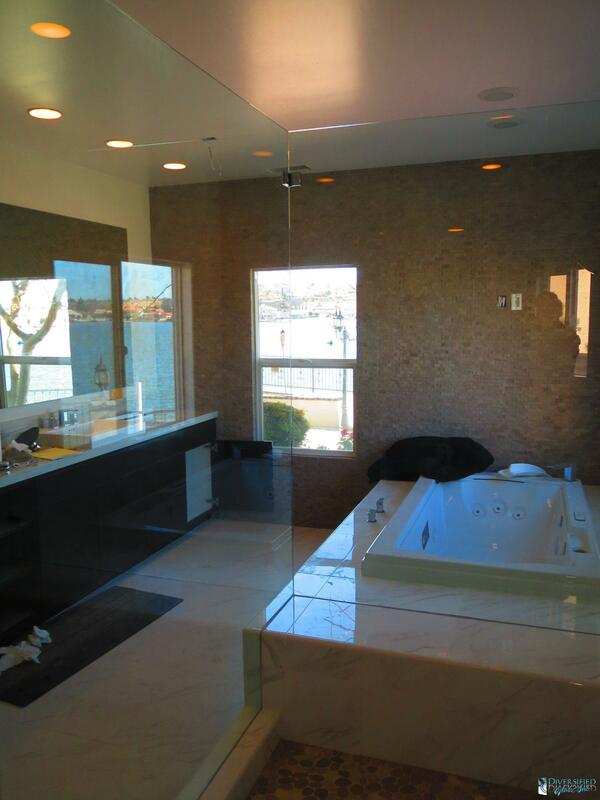 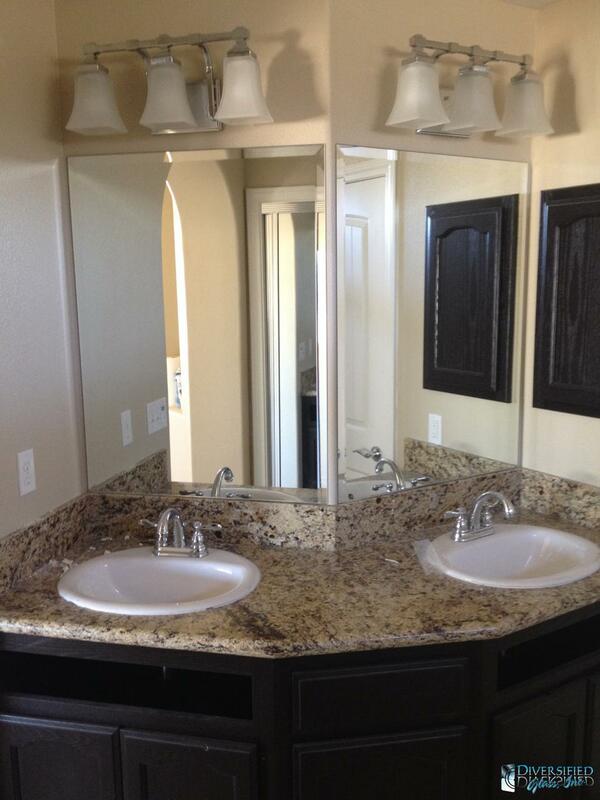 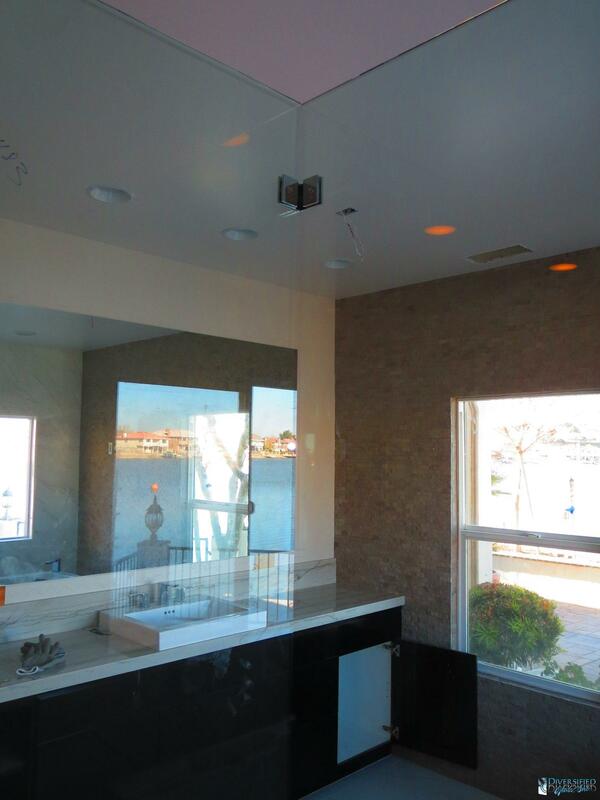 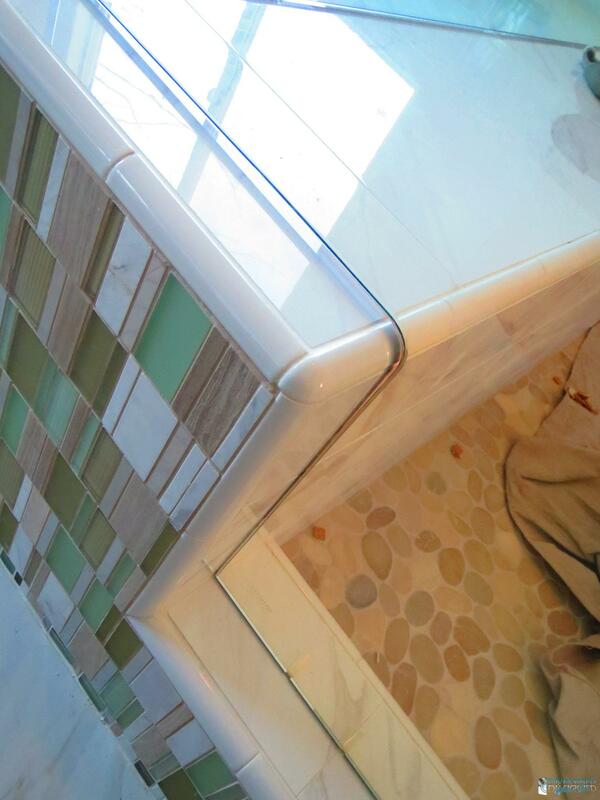 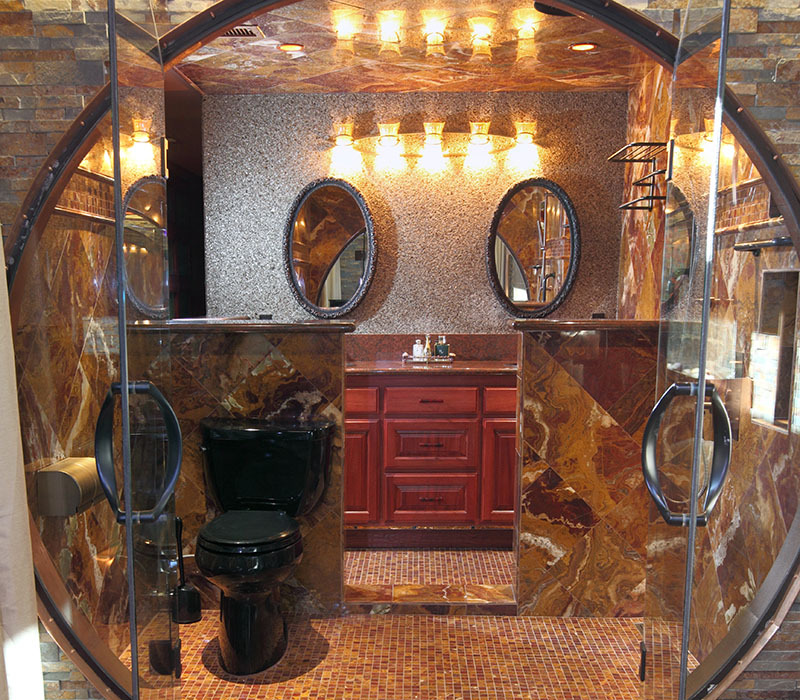 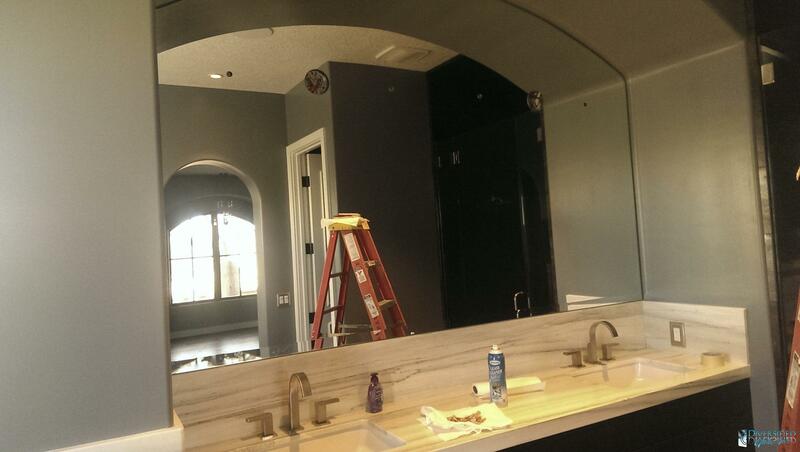 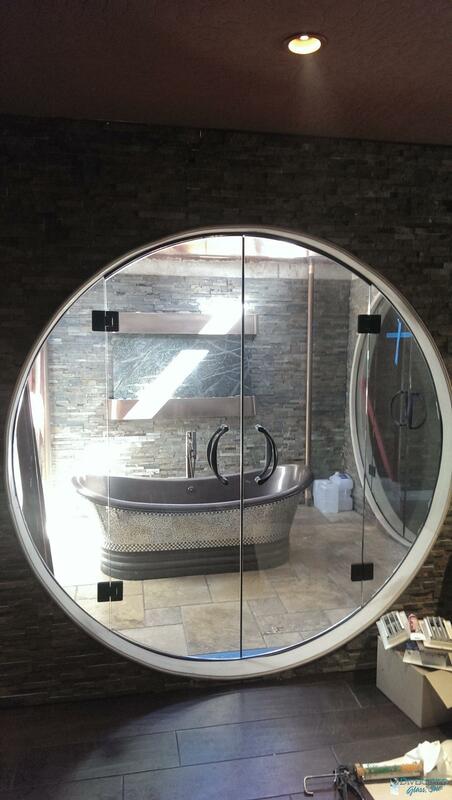 Our specialty is custom mirror work, and we work with you to achieve a one of a kind inspired look. 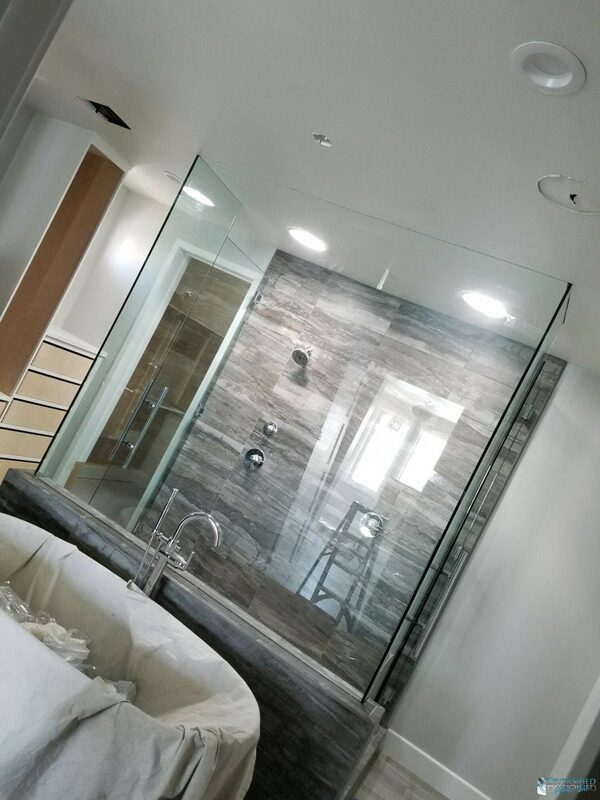 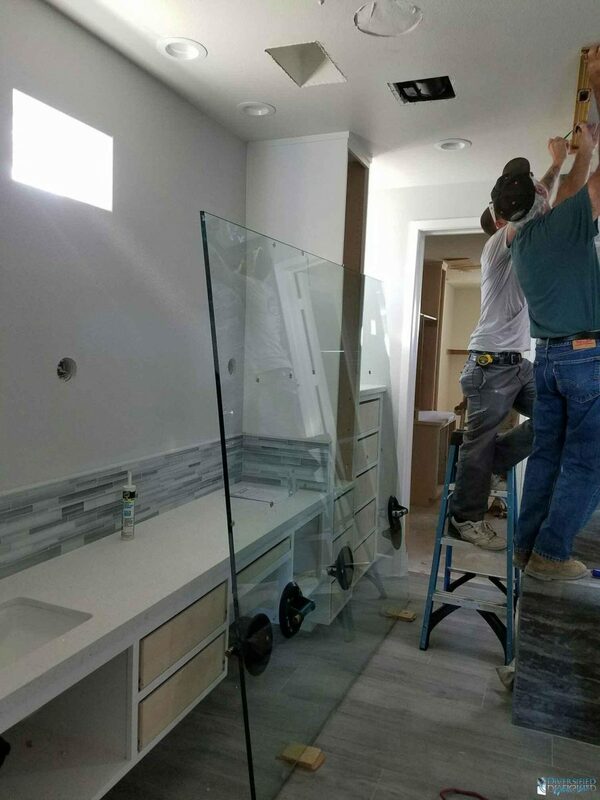 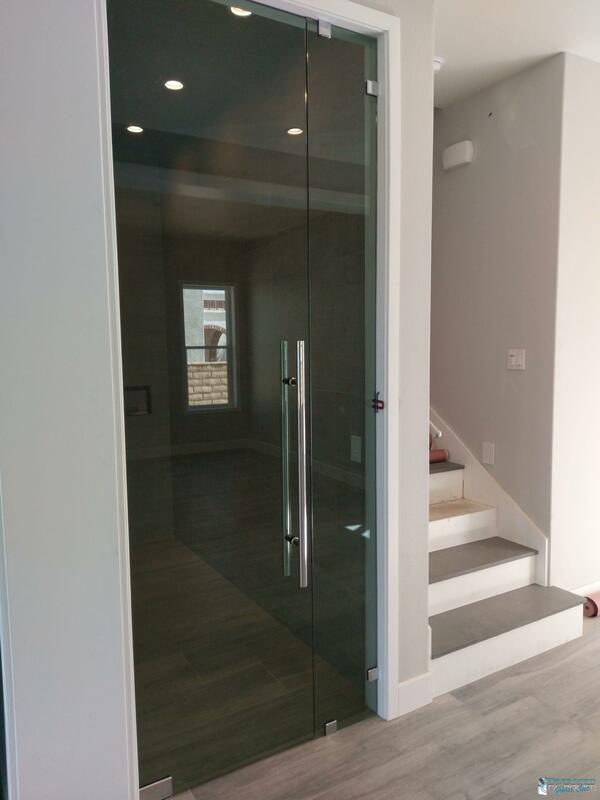 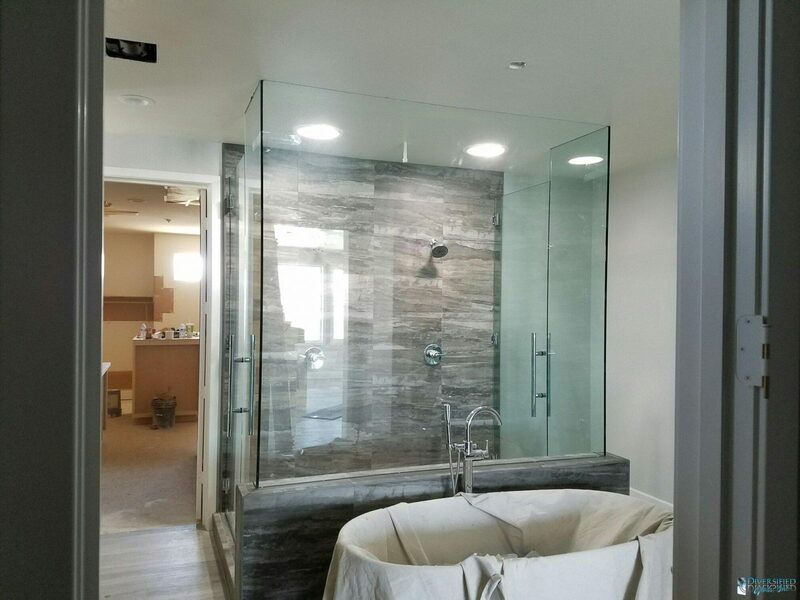 Diversified Glass offers installation of custom showers, custom bath enclosures, windows and doors, as mirrors to make your home look amazing. 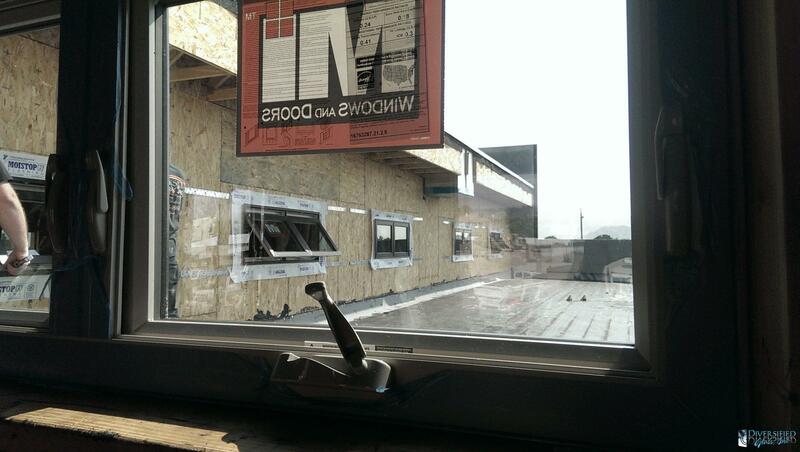 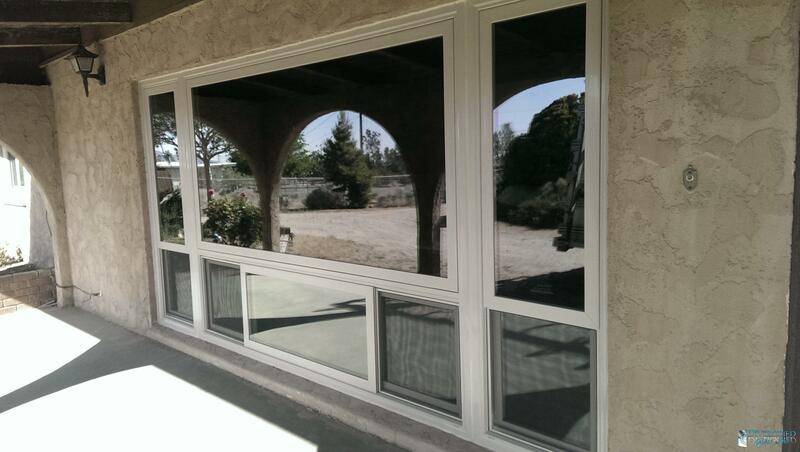 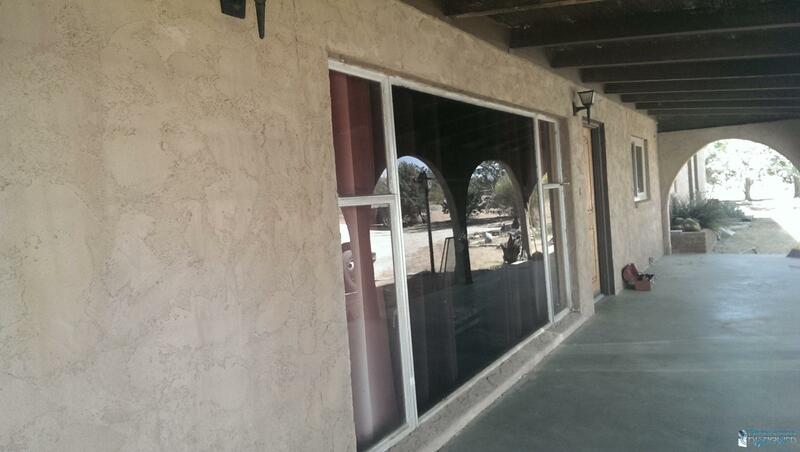 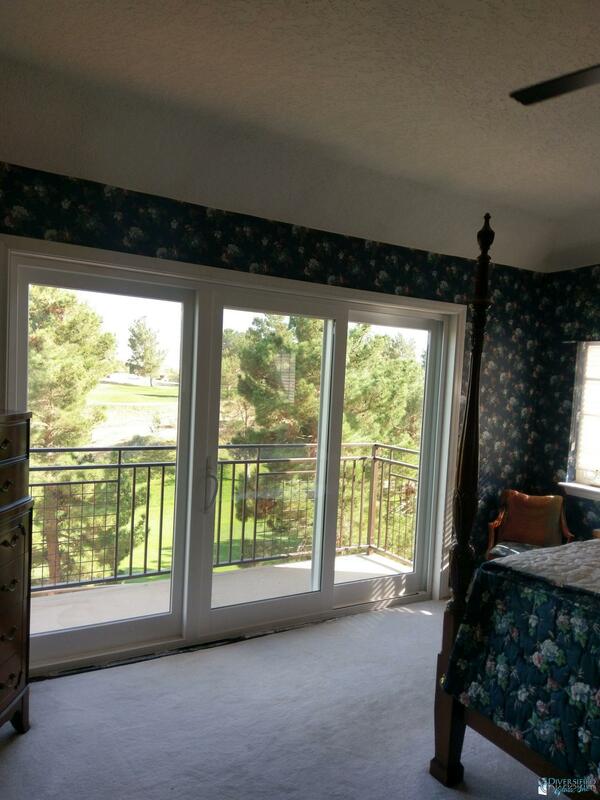 If you are in the market for new windows, or retrofit windows, trust a company with over 30 years of experience. 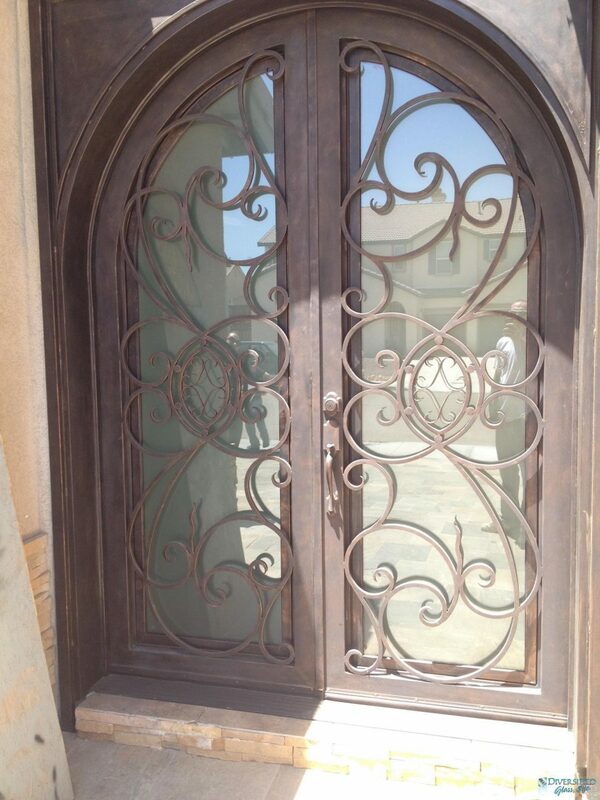 All of our windows are manufactured from the best raw materials available. 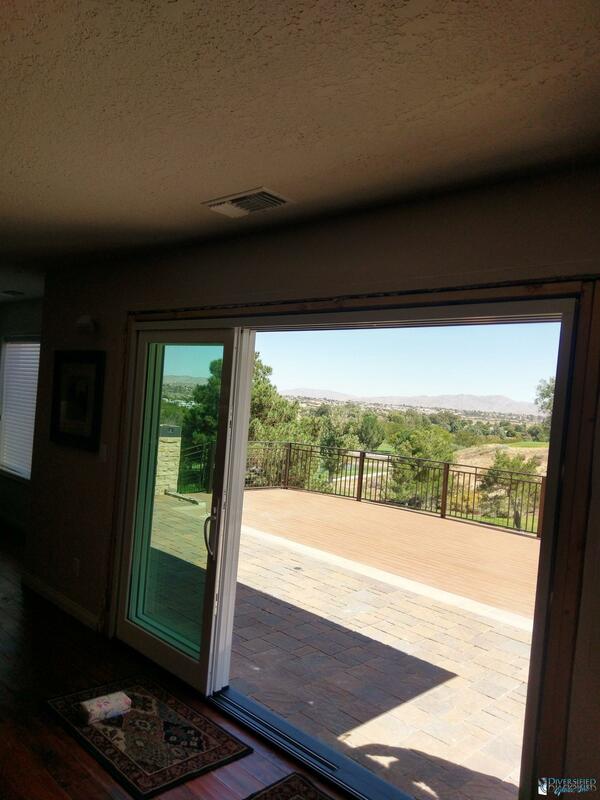 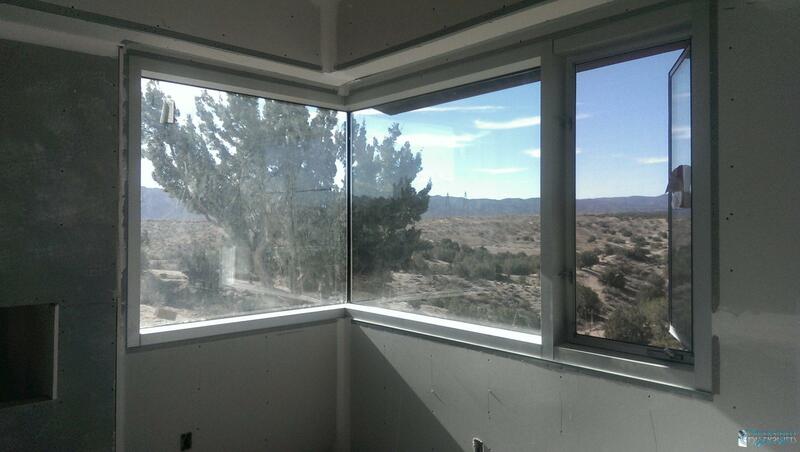 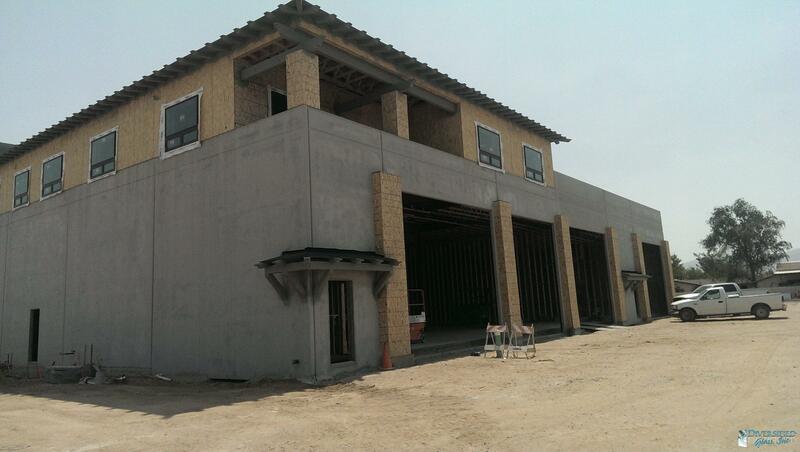 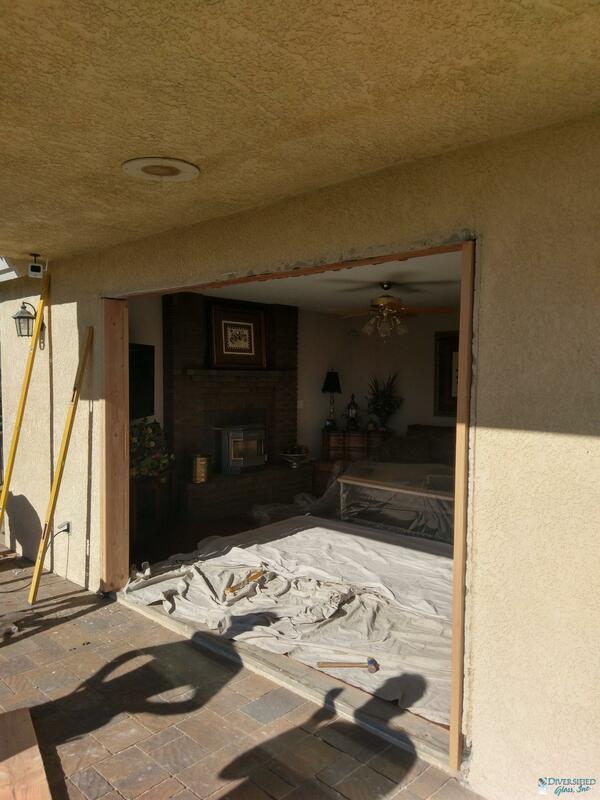 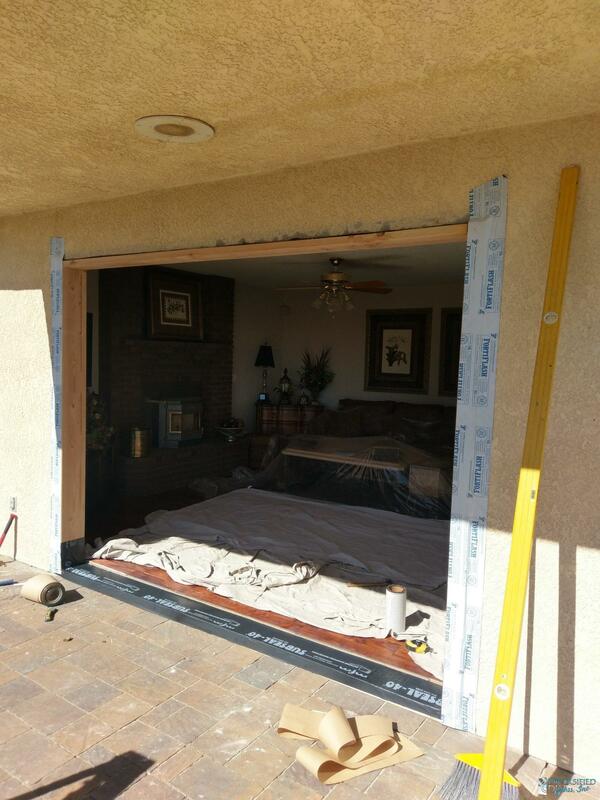 They are particularly suitable for the changing climate of the High Desert areas. 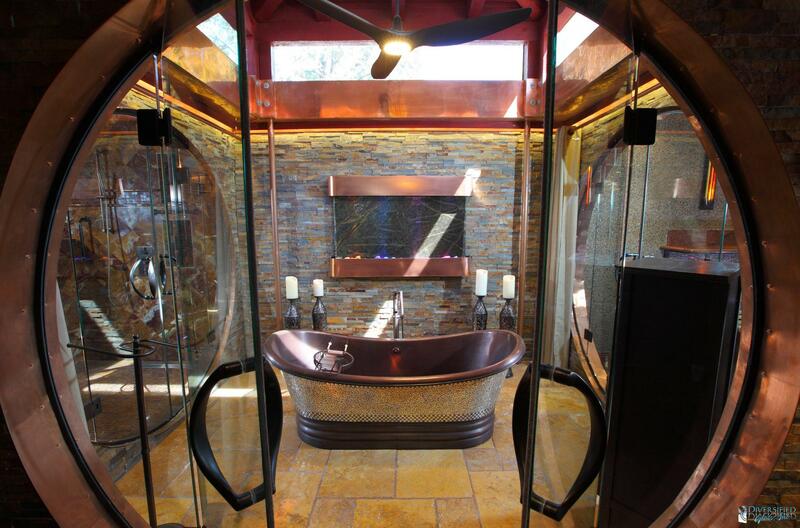 Besides offering longevity and adding to the beauty and value of your home, they are also low maintenance. 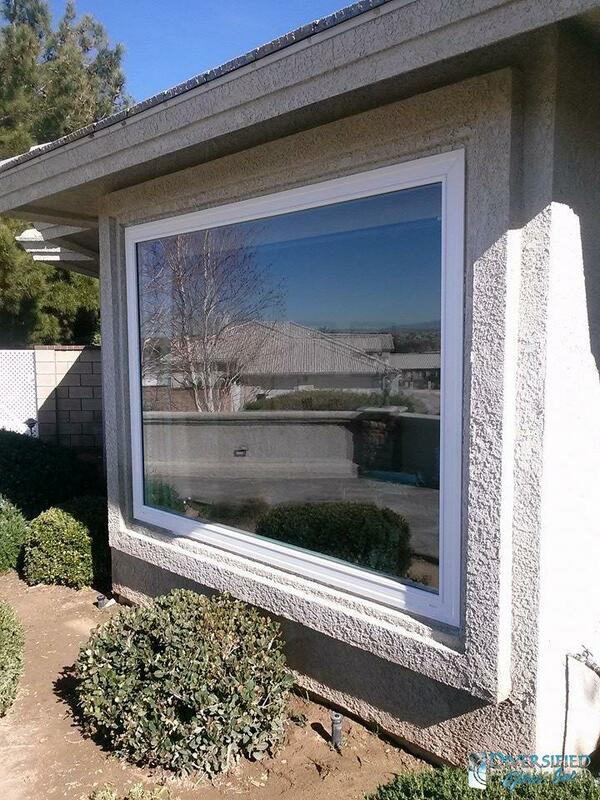 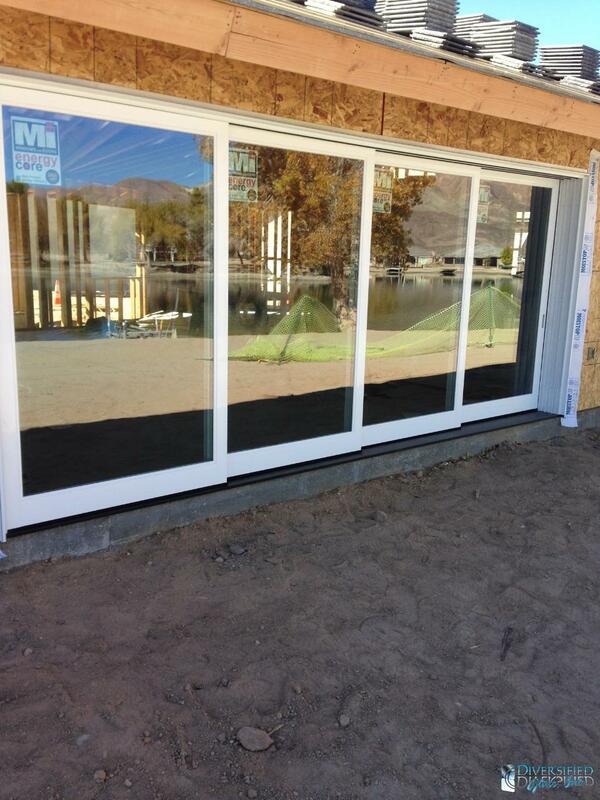 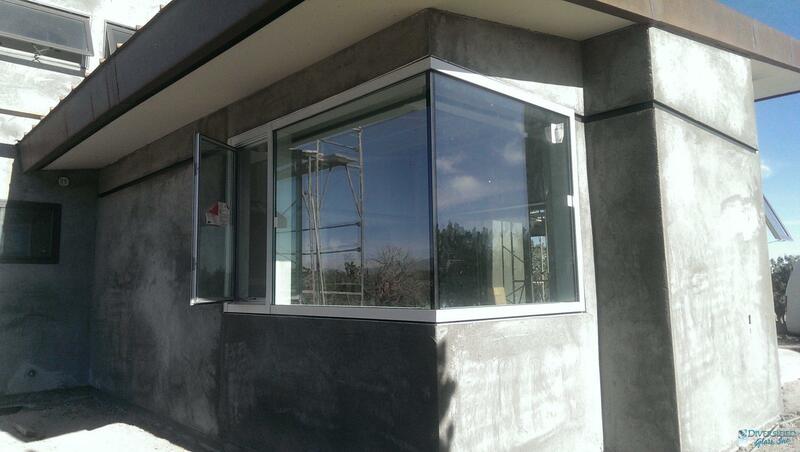 Our windows can be ordered in almost any size, but some restrictions may apply. 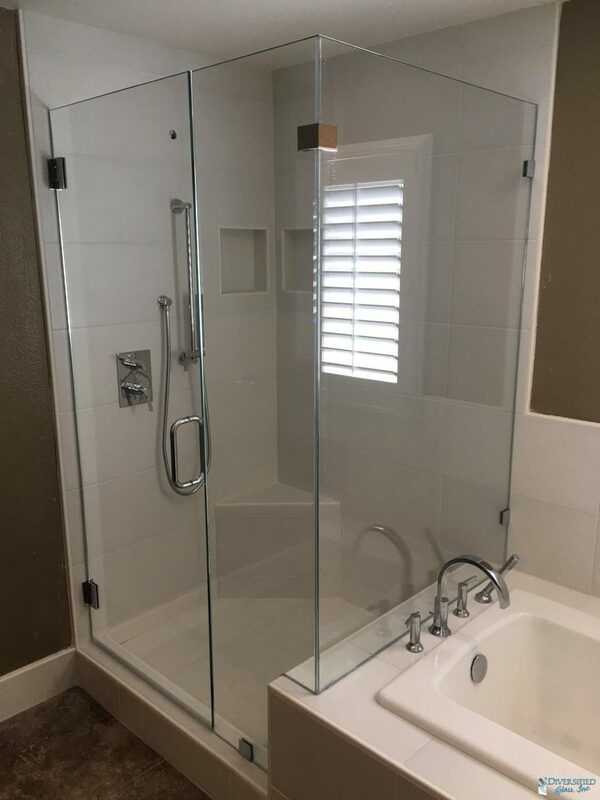 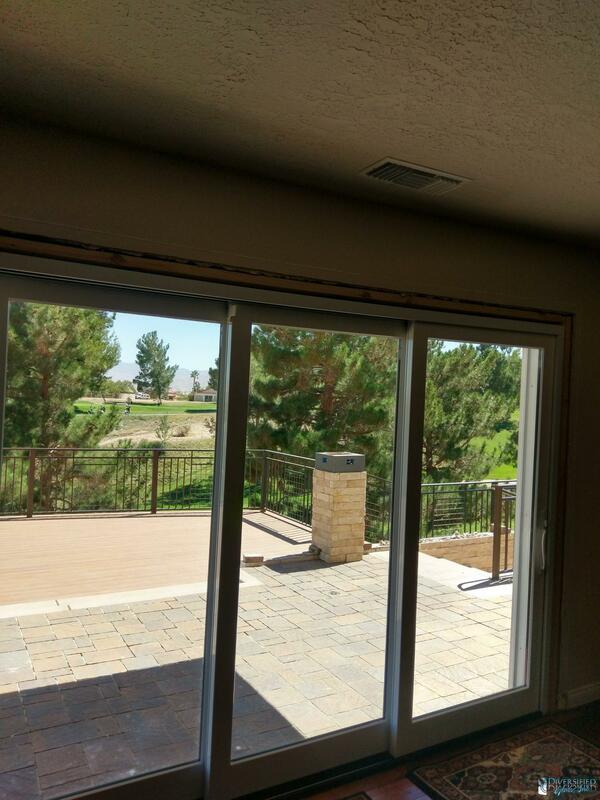 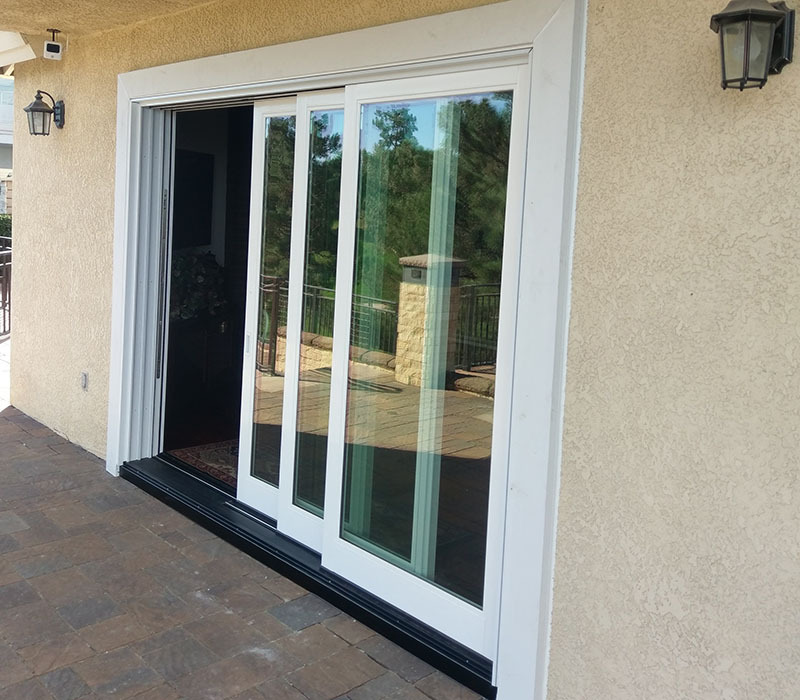 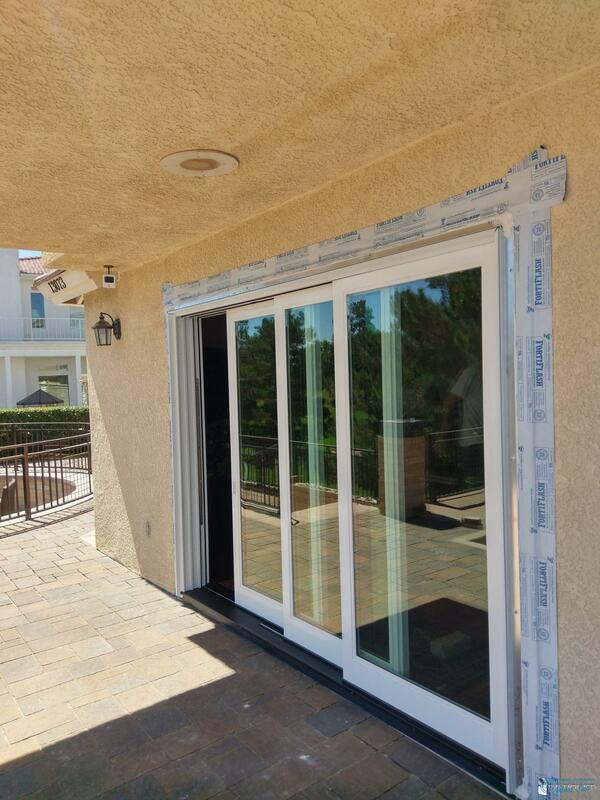 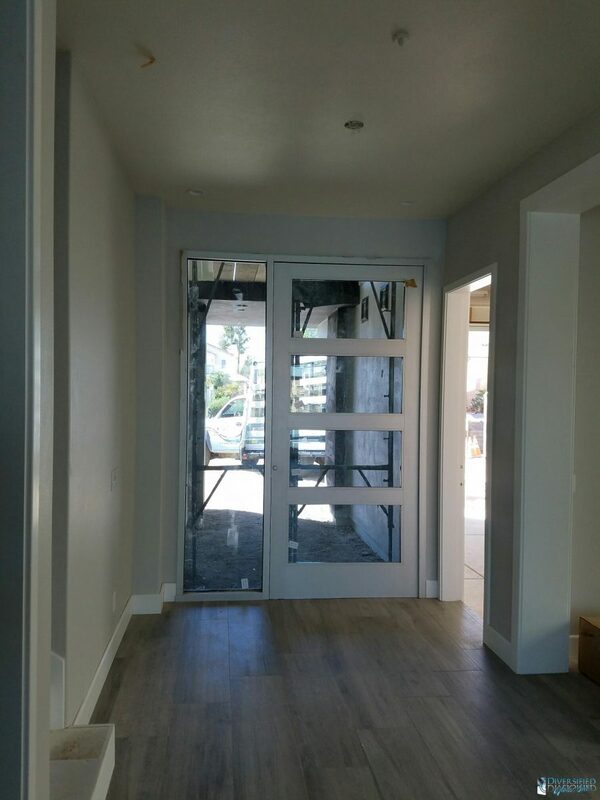 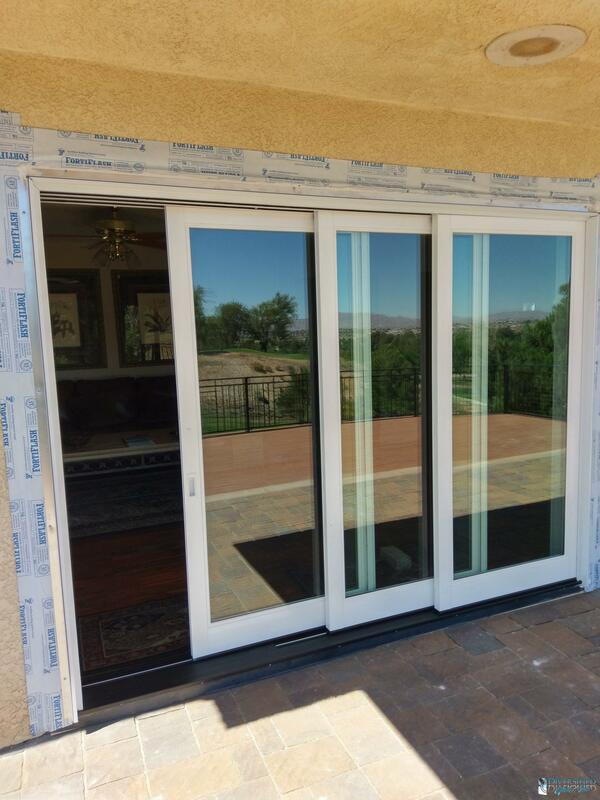 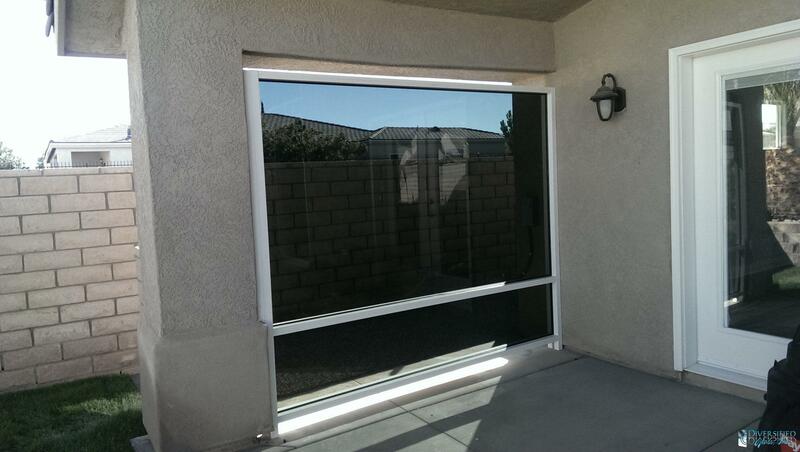 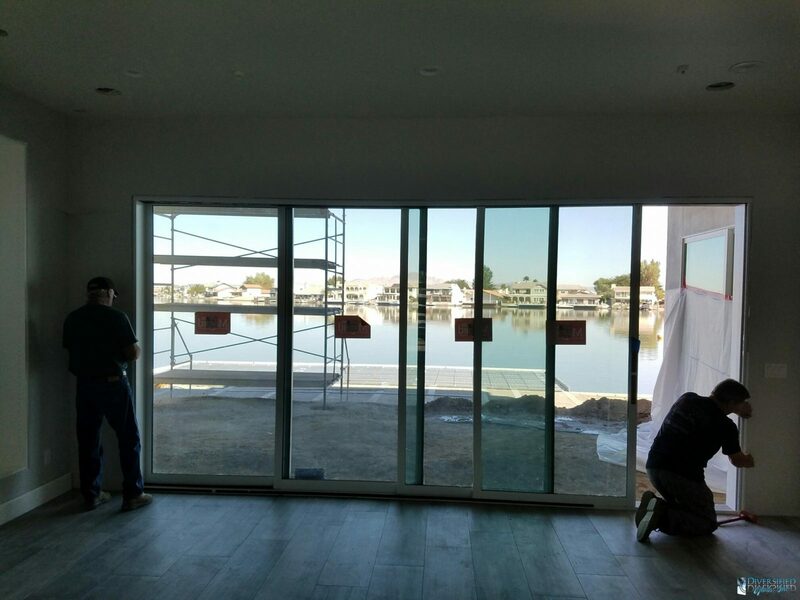 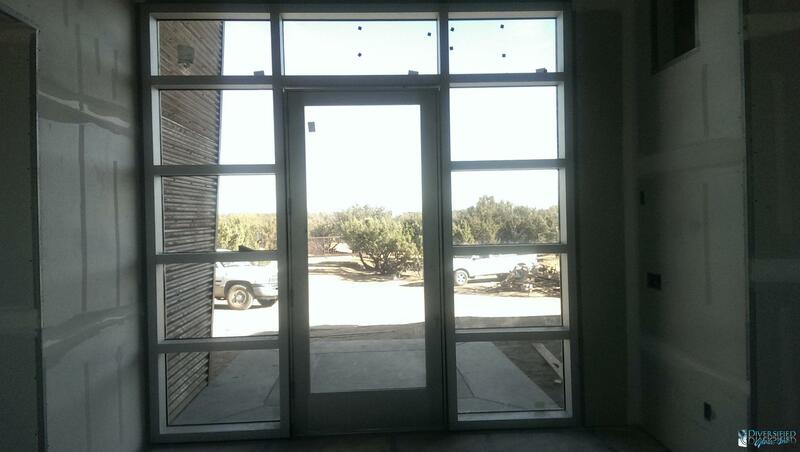 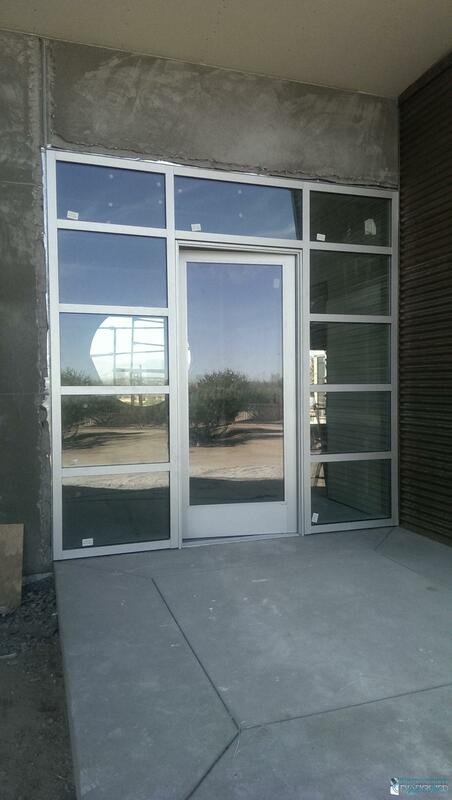 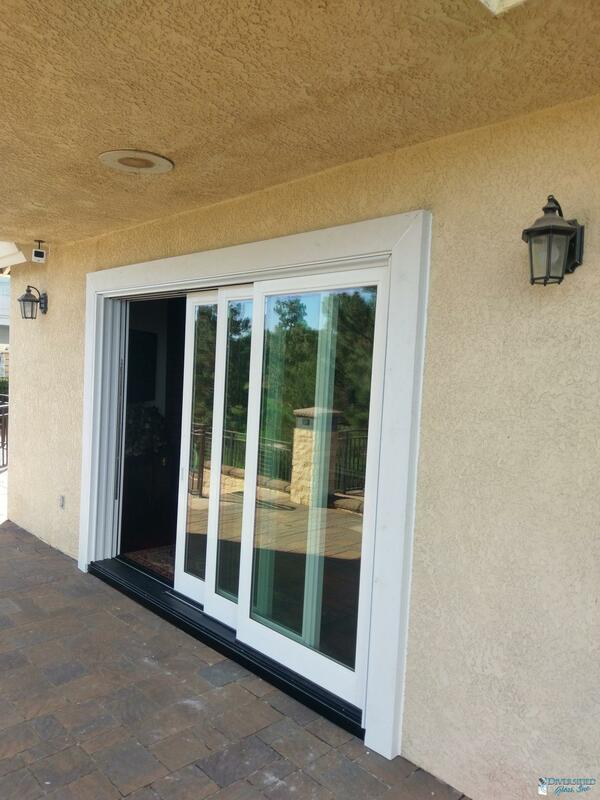 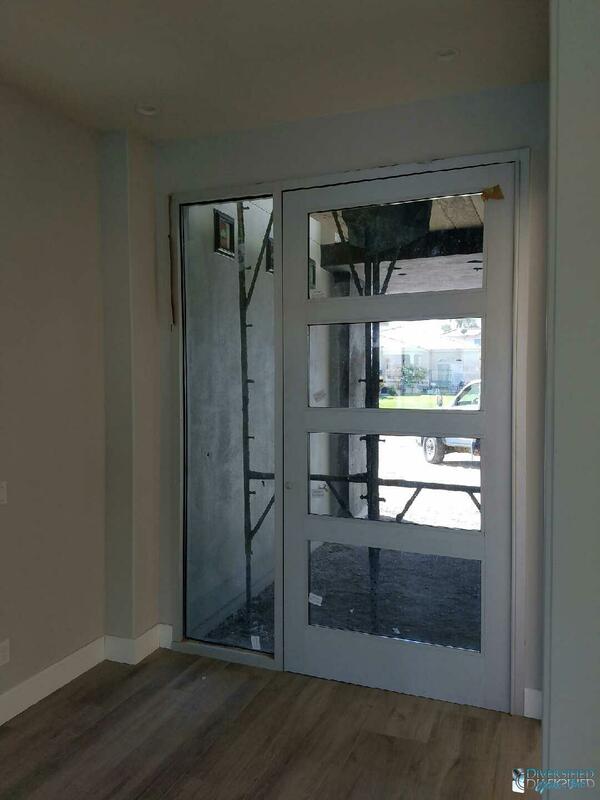 They also are available in a large variety of styles to best suit your needs and with the added options of tinted and coated glass available. 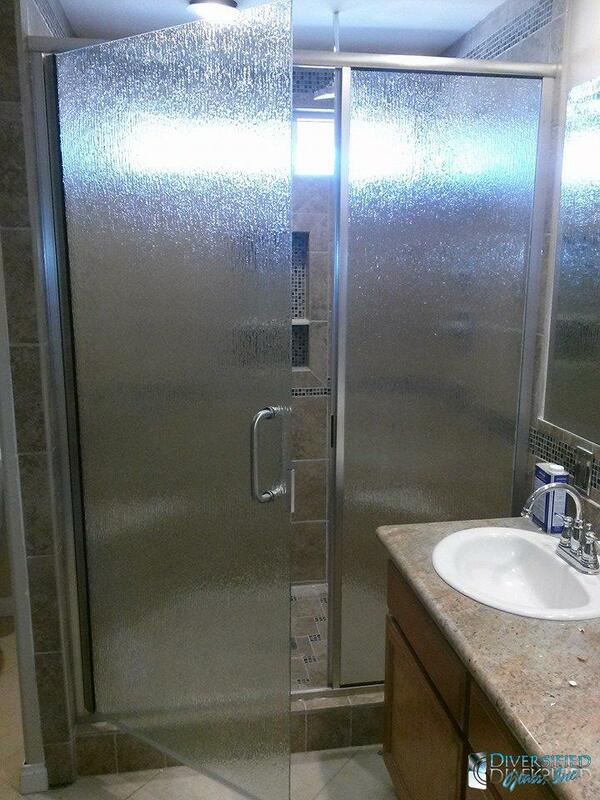 You will indeed experience tremendous energy savings too.